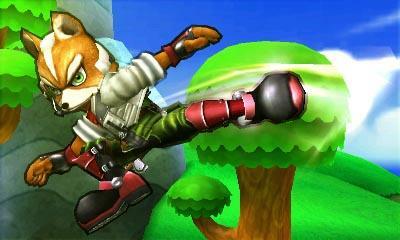 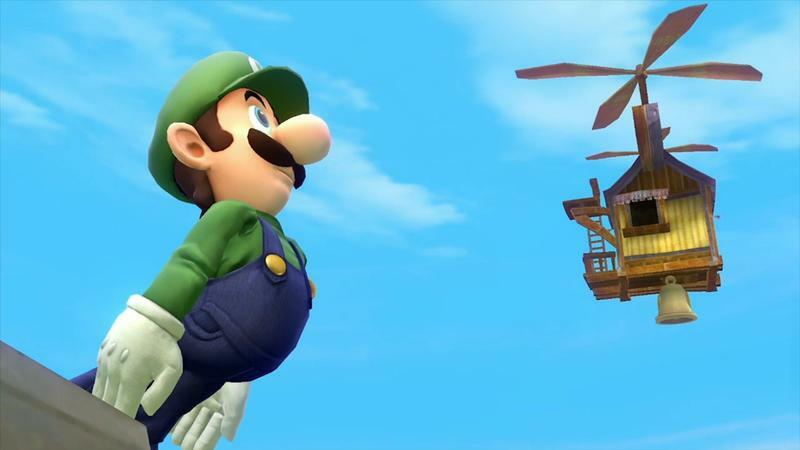 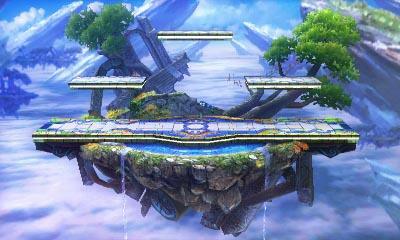 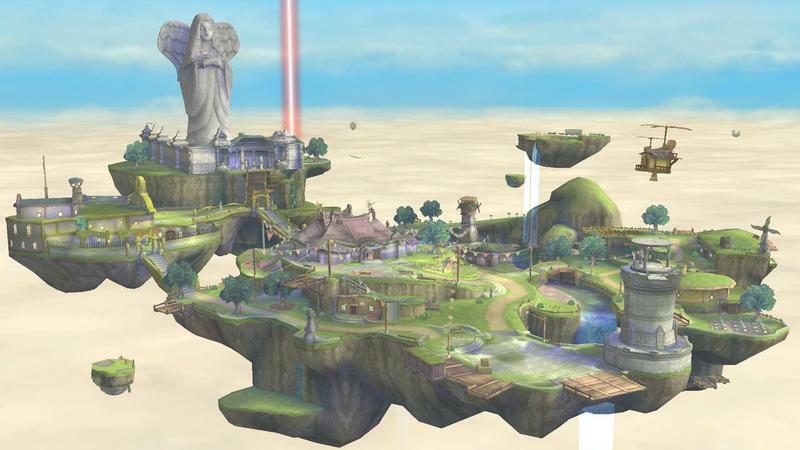 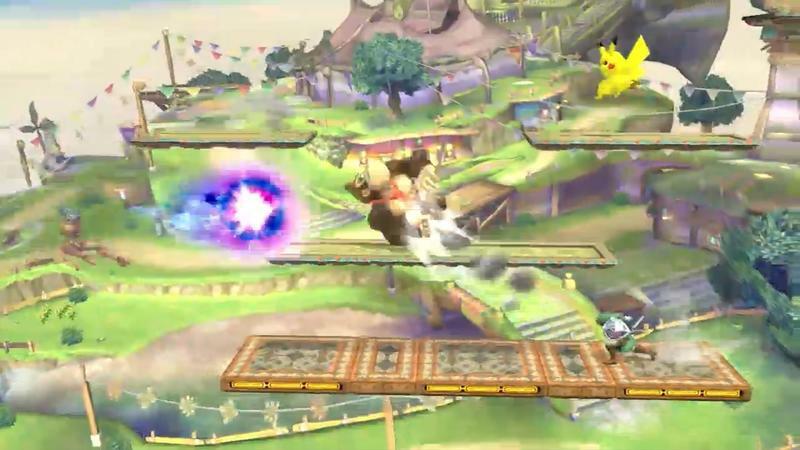 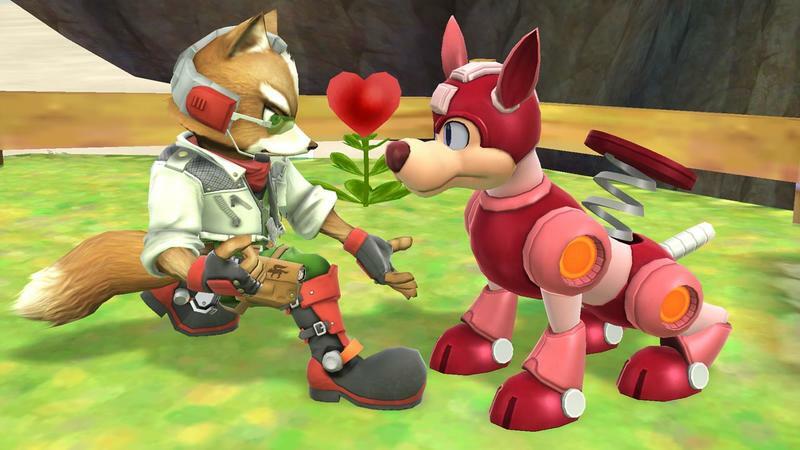 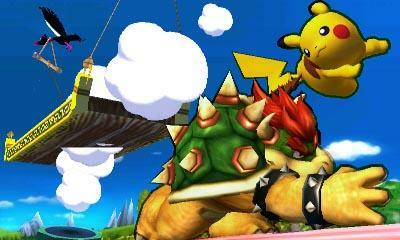 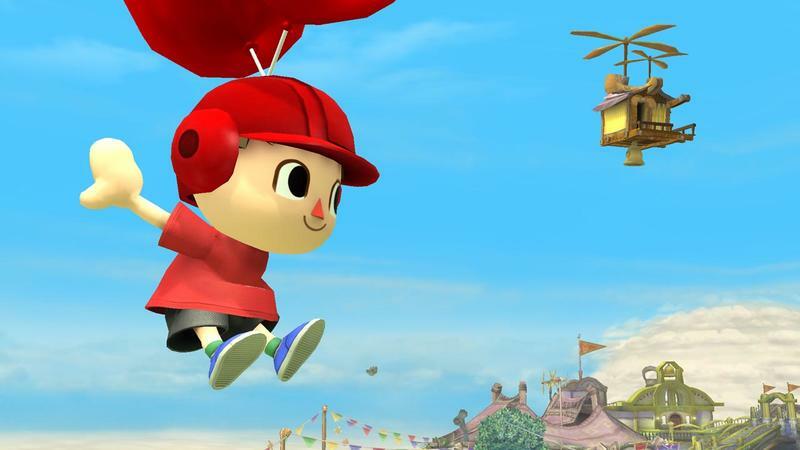 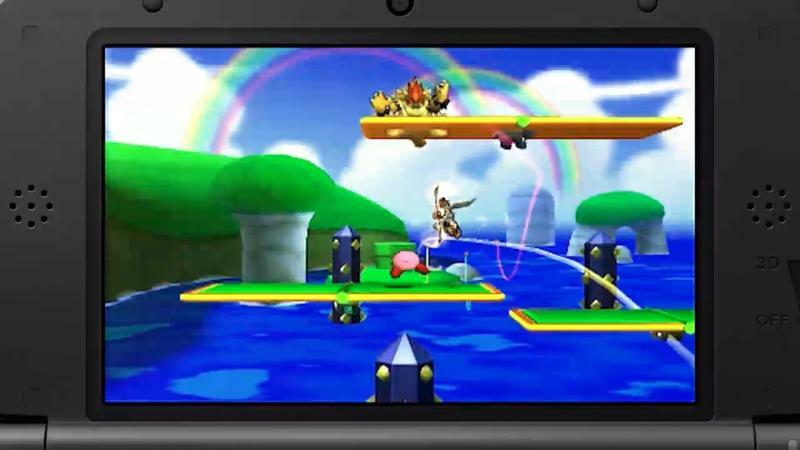 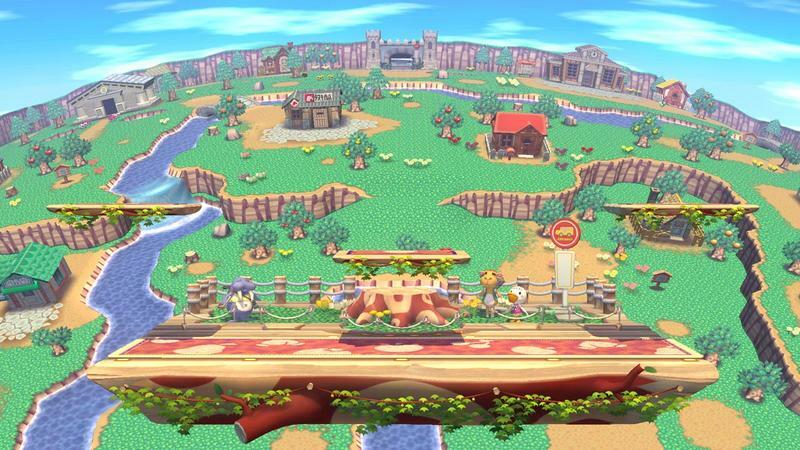 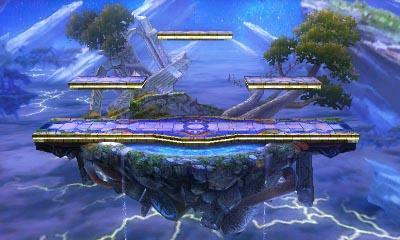 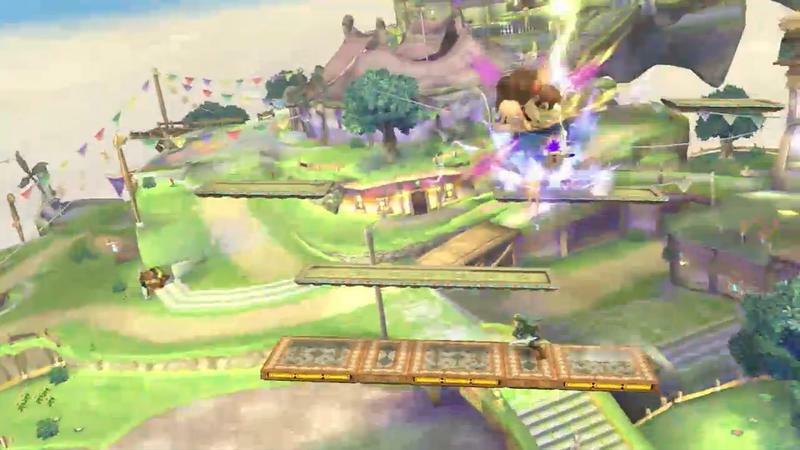 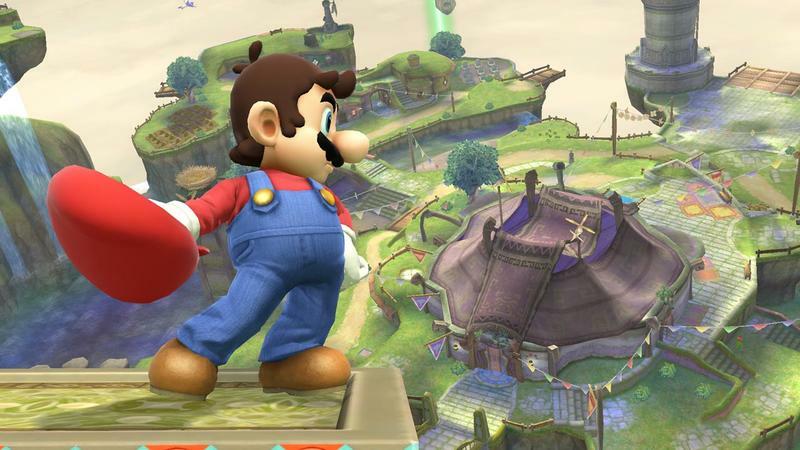 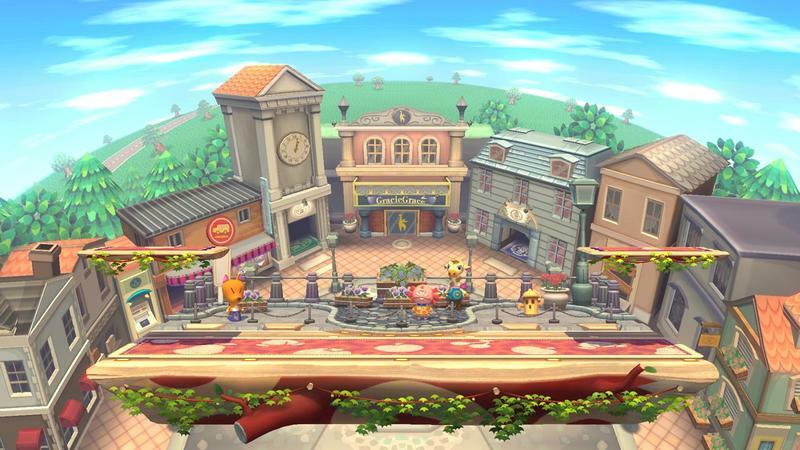 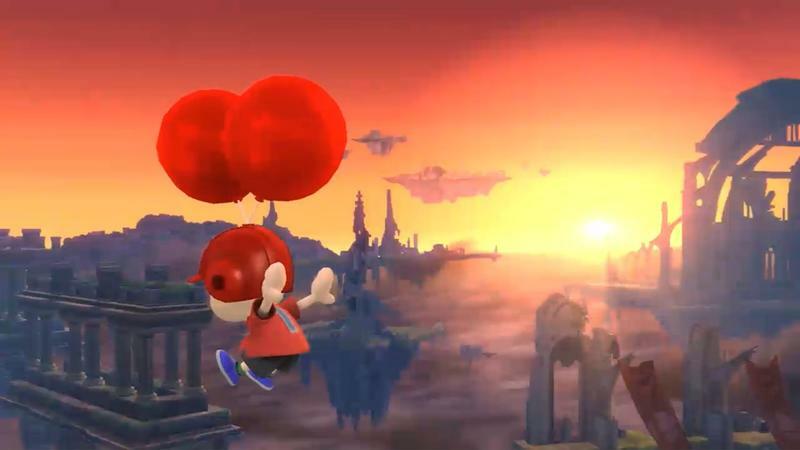 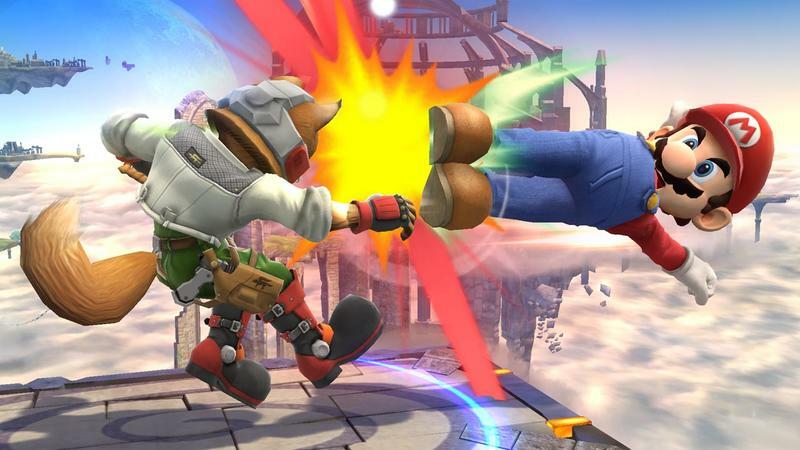 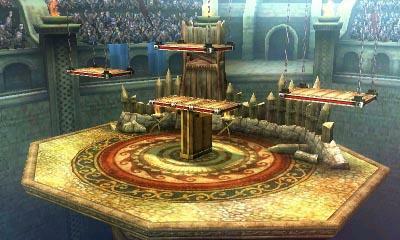 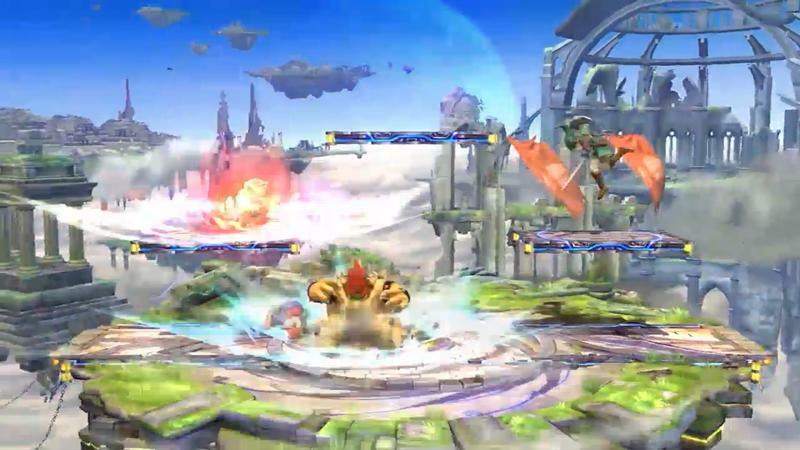 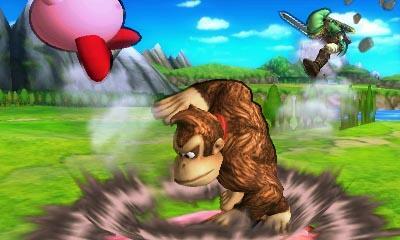 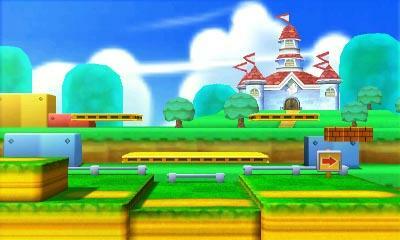 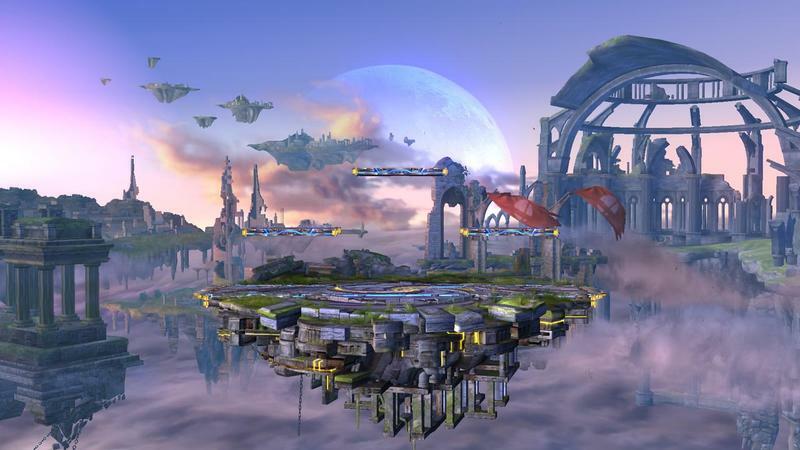 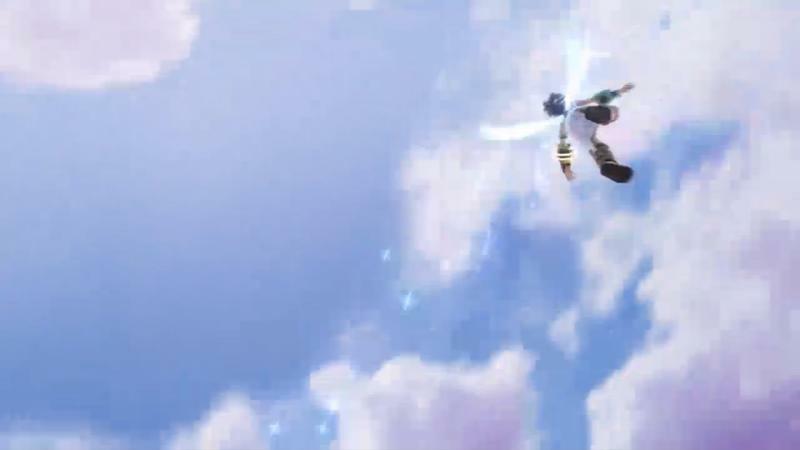 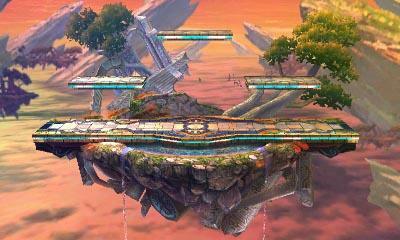 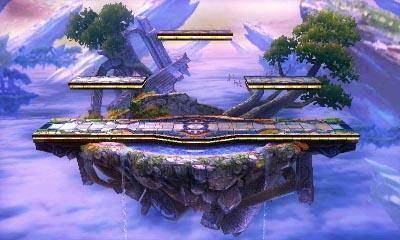 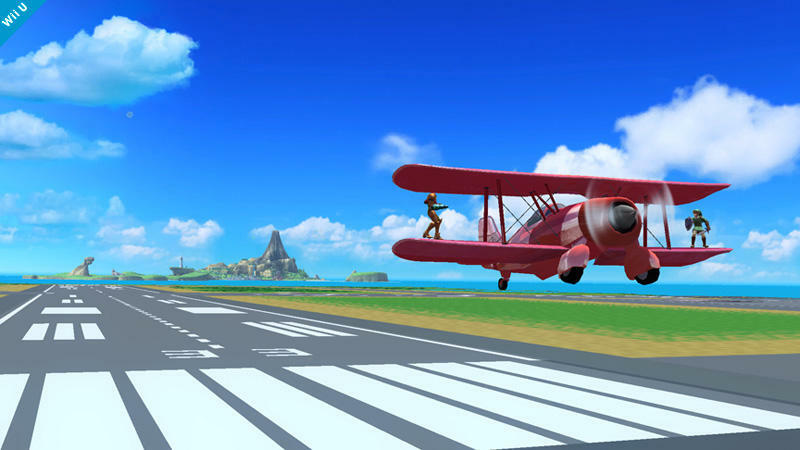 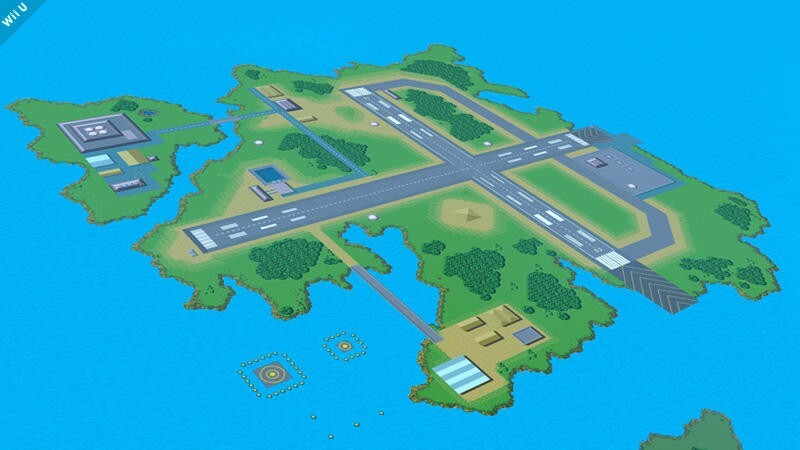 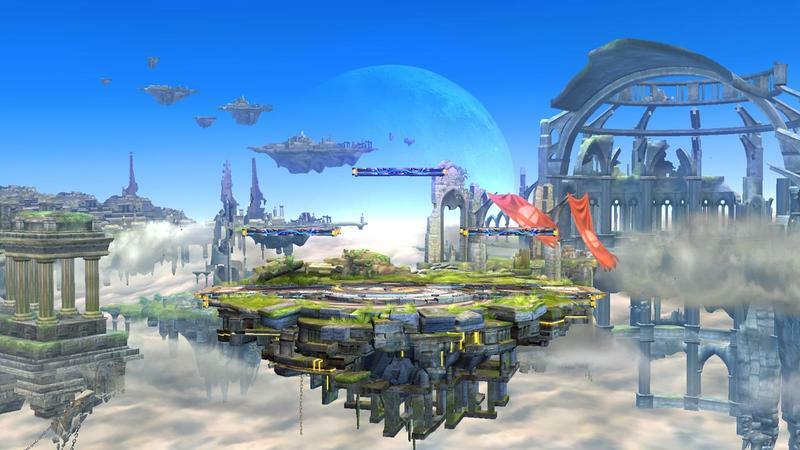 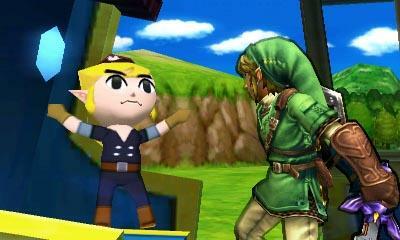 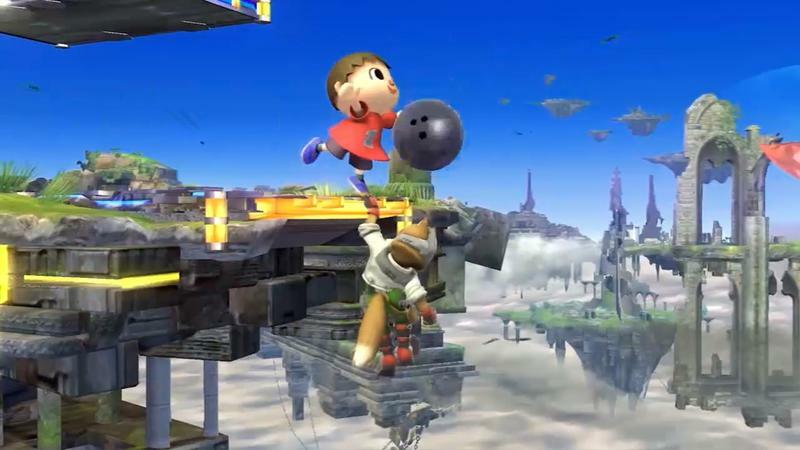 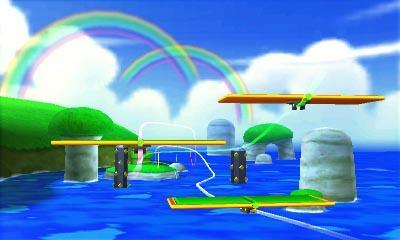 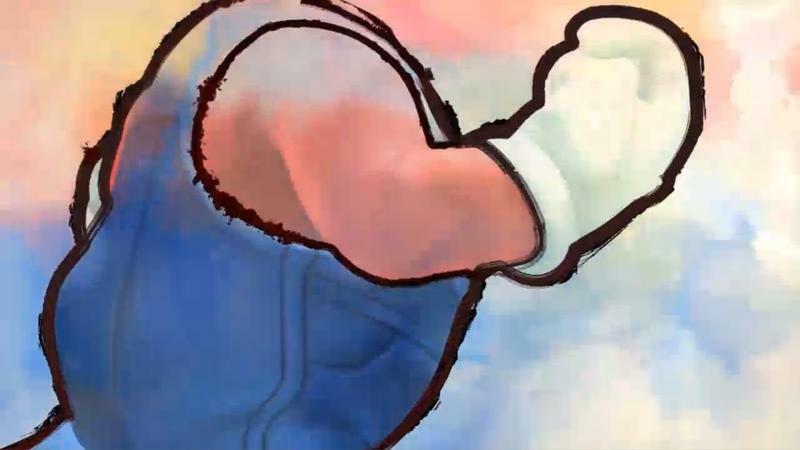 Pilotwings will officially be represented in the upcoming Super Smash Bros. title in battleground form. 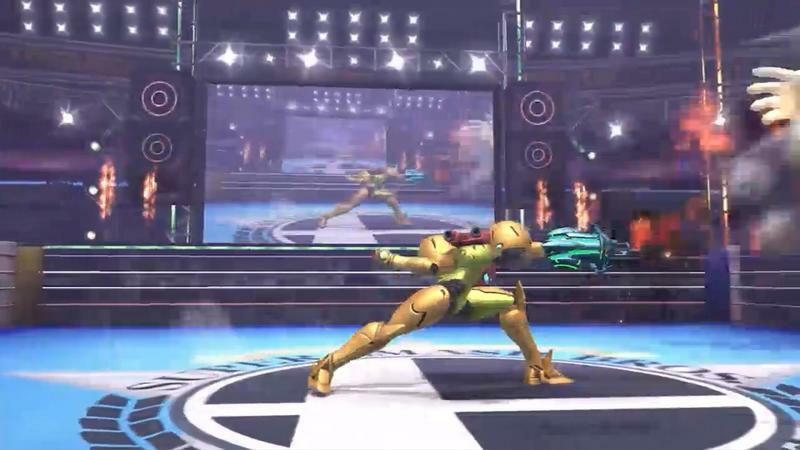 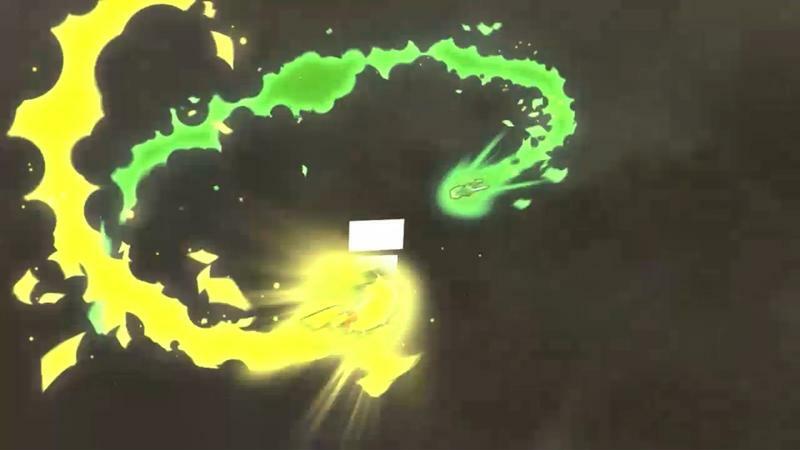 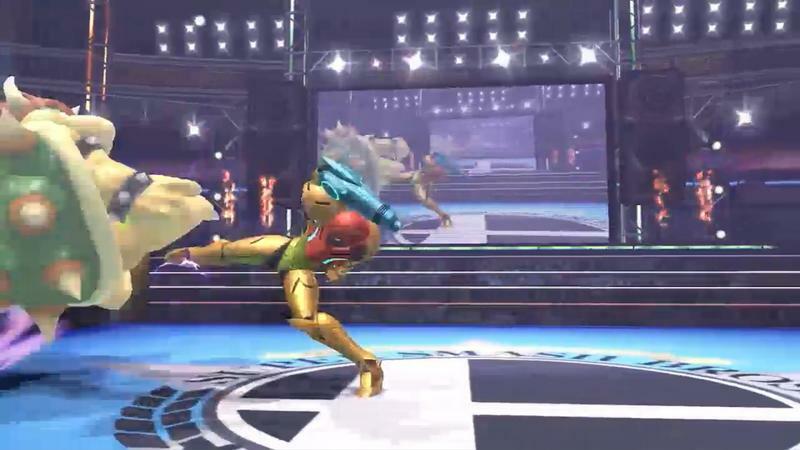 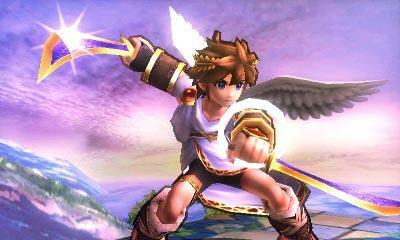 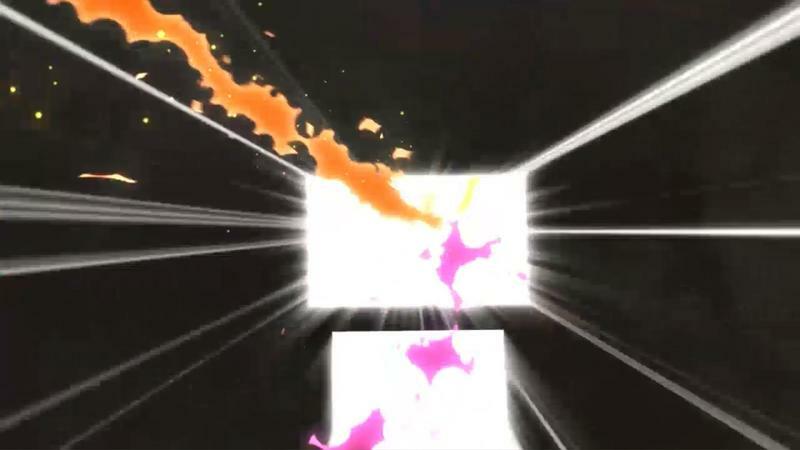 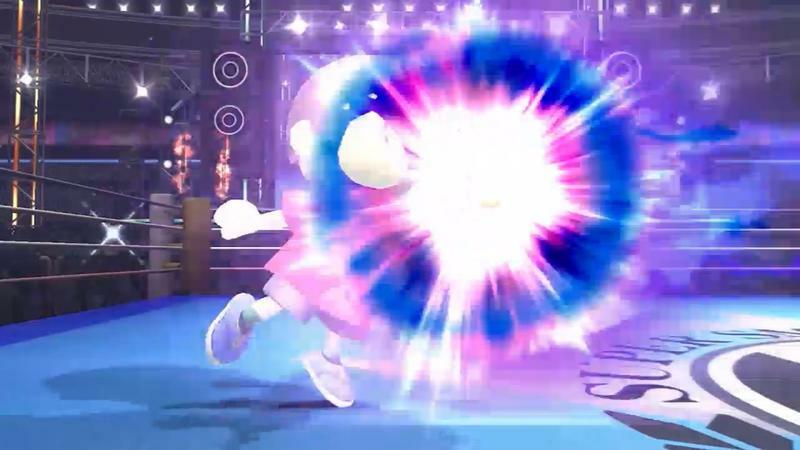 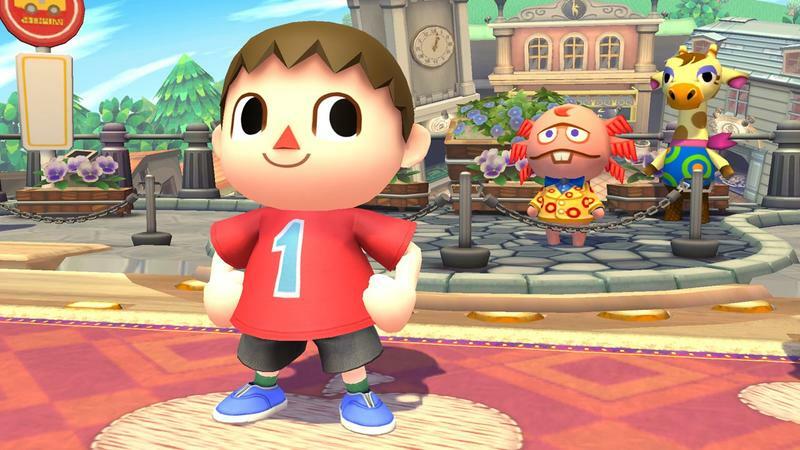 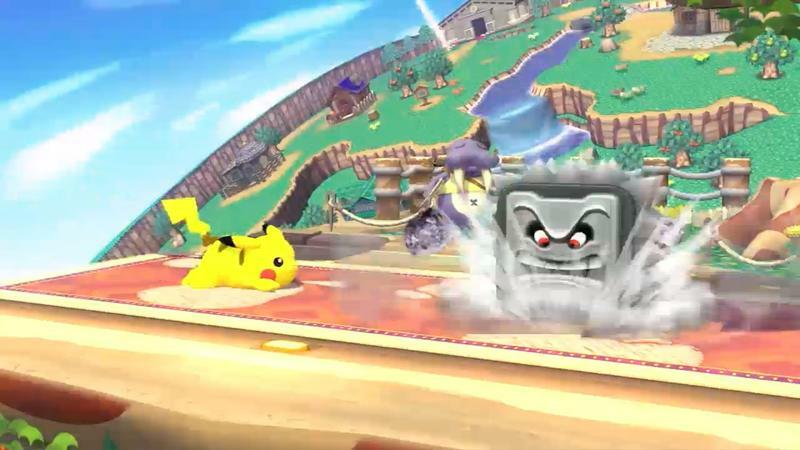 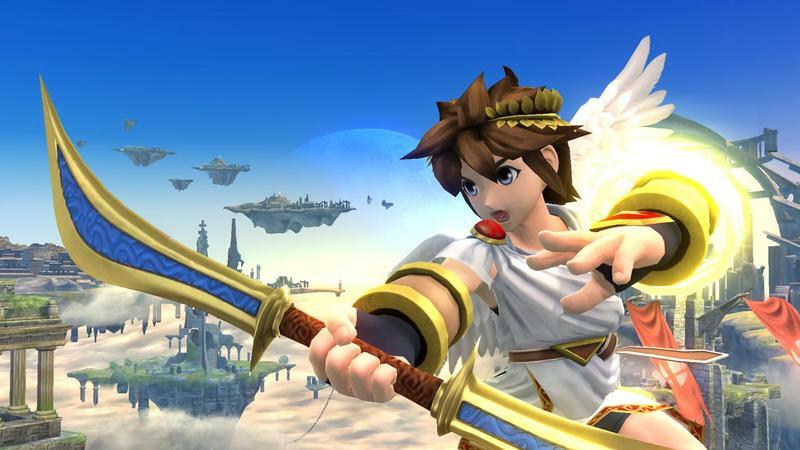 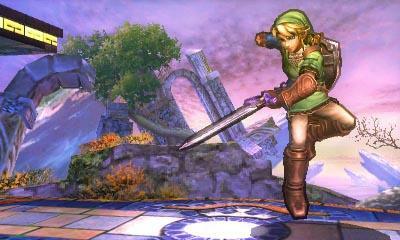 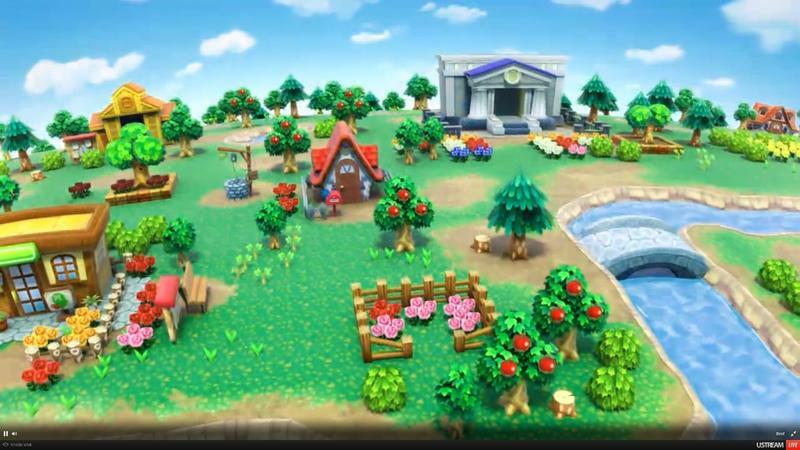 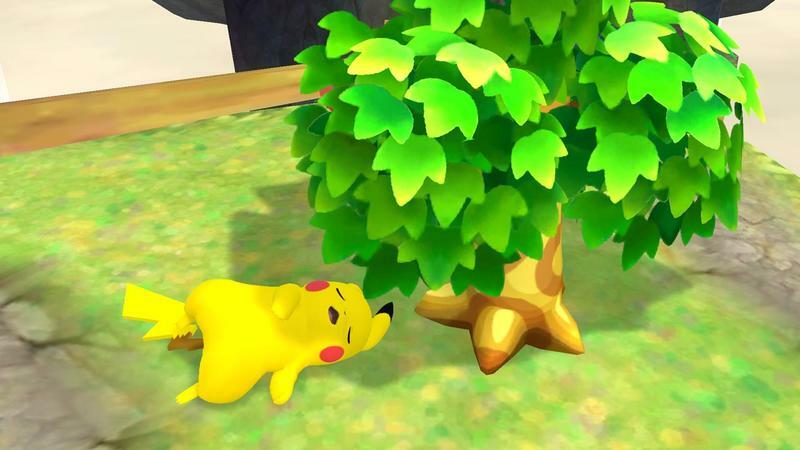 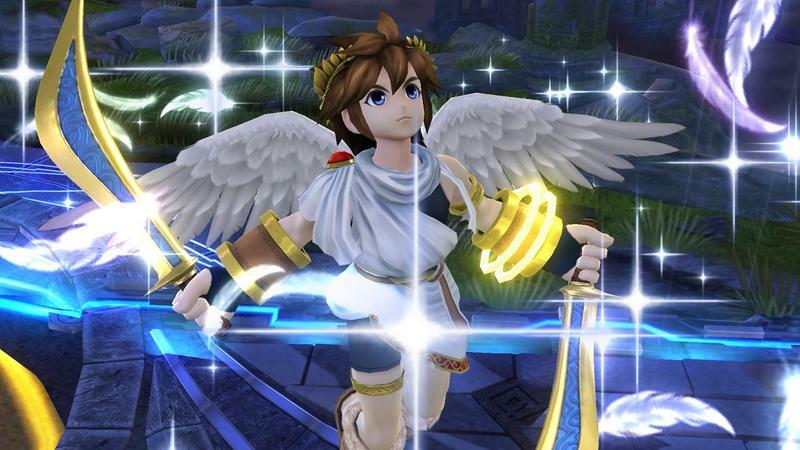 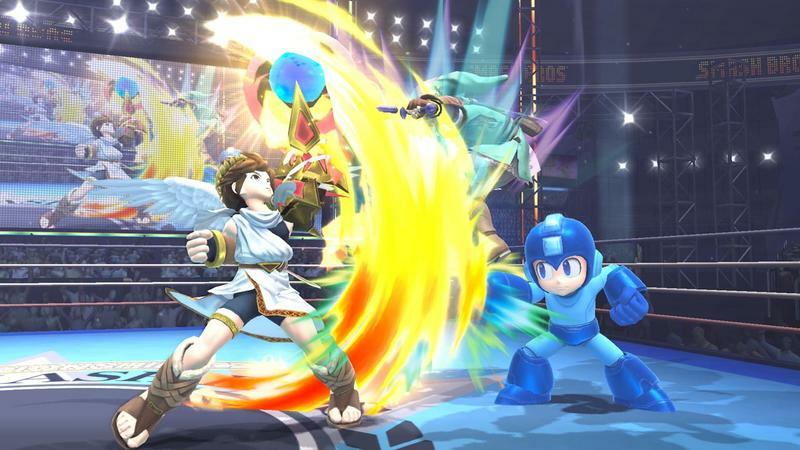 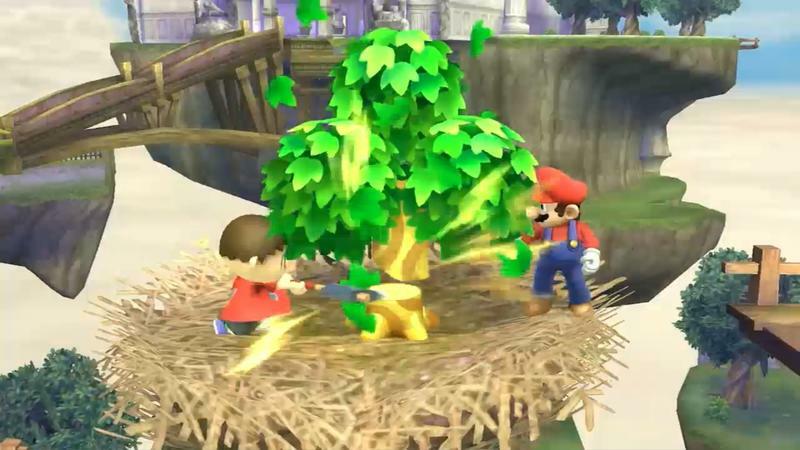 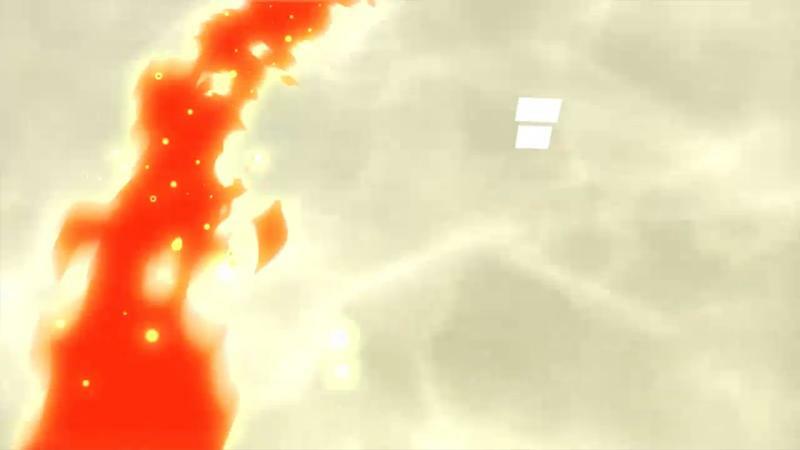 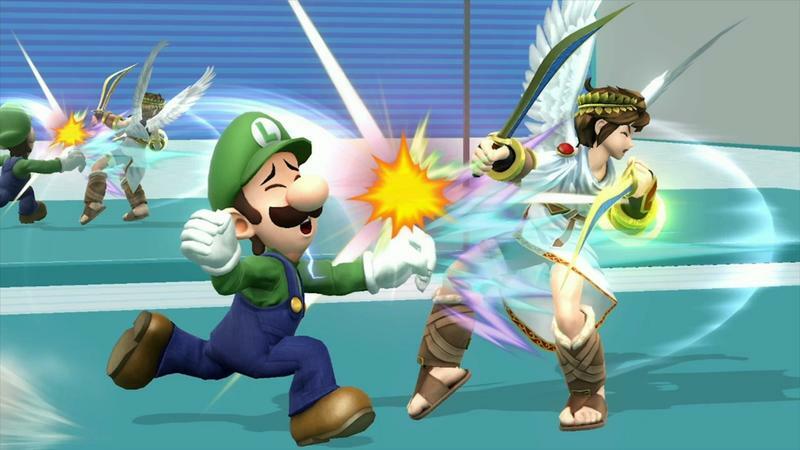 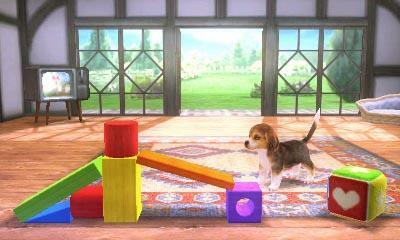 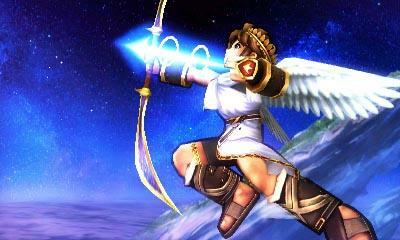 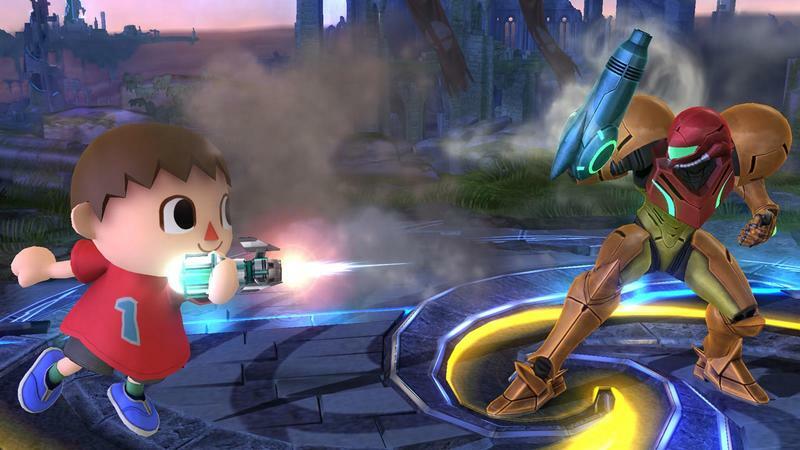 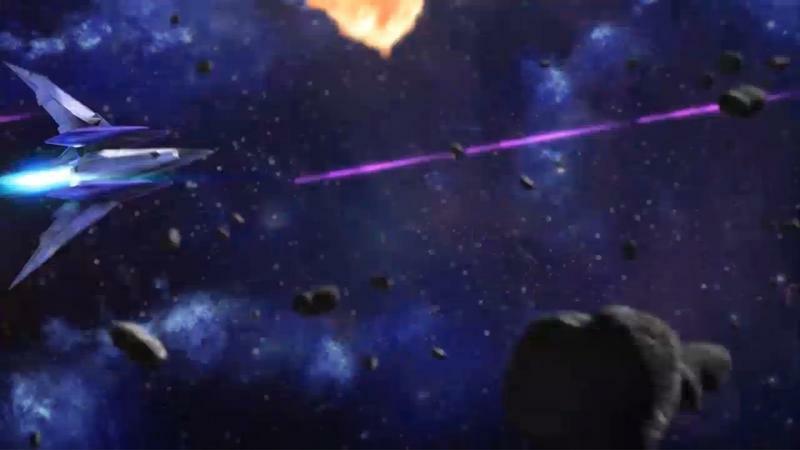 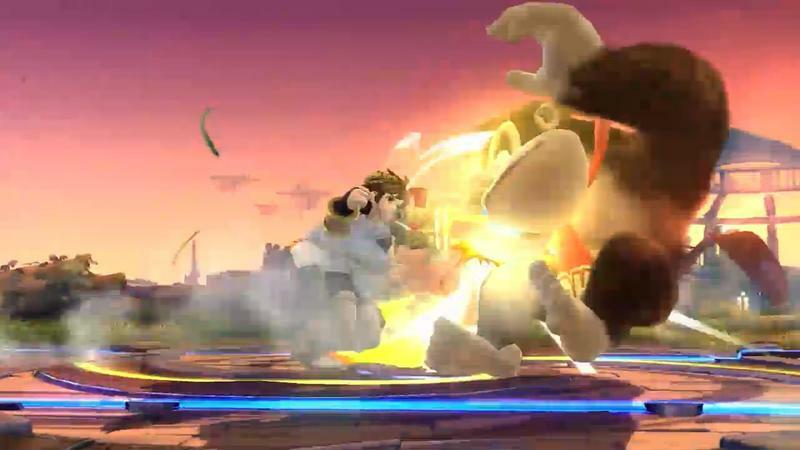 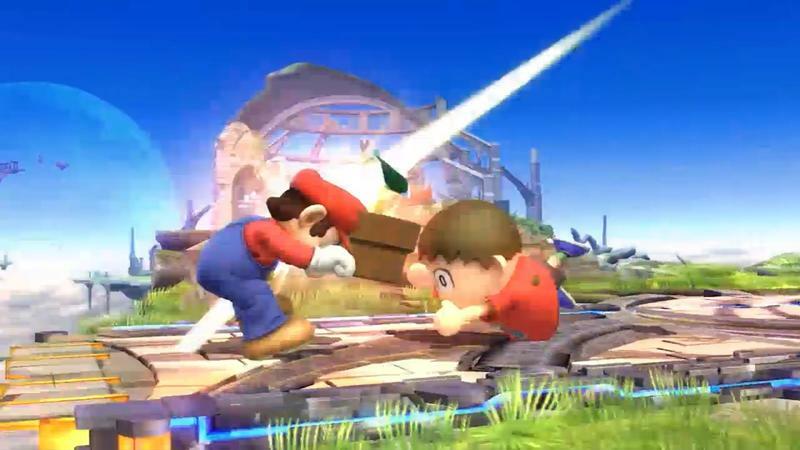 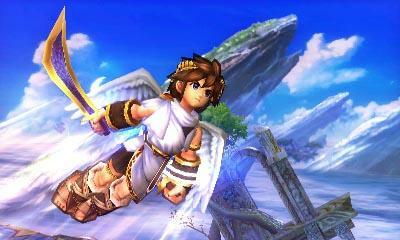 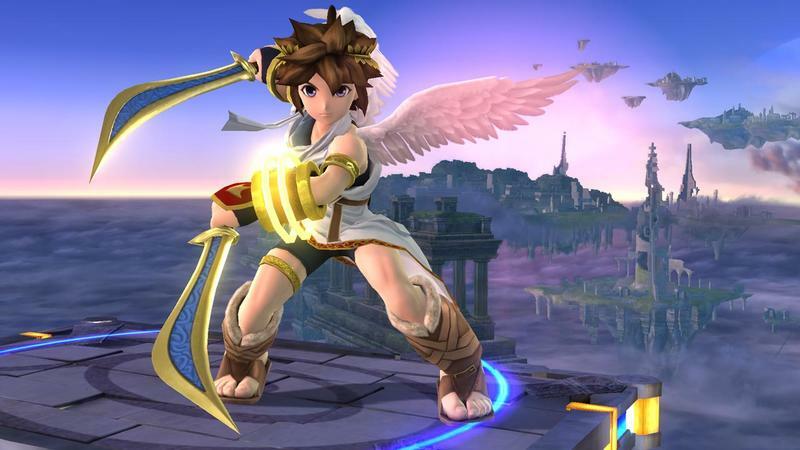 The news comes directly from Masahiro Sakurai’s Miiverse specifically for Smash Bros. goodness. 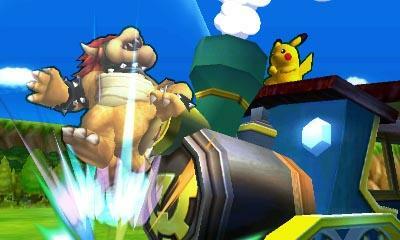 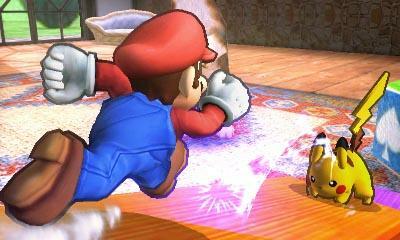 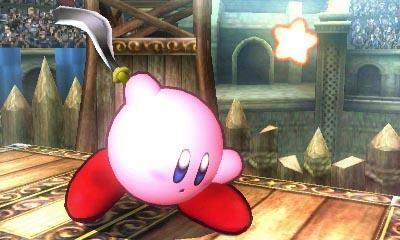 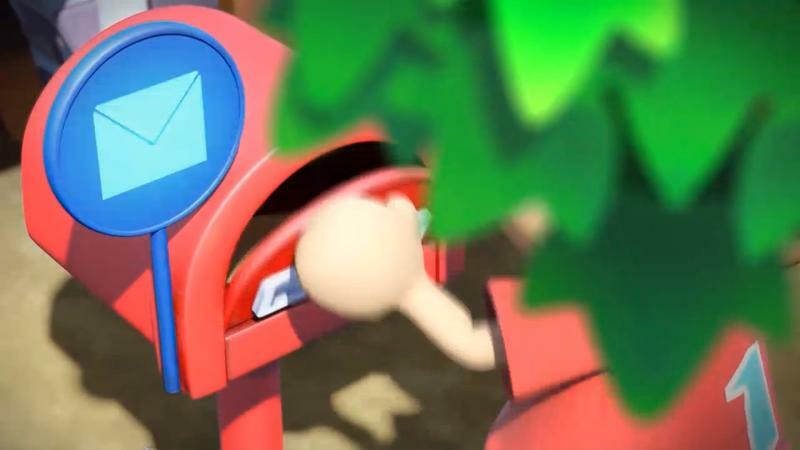 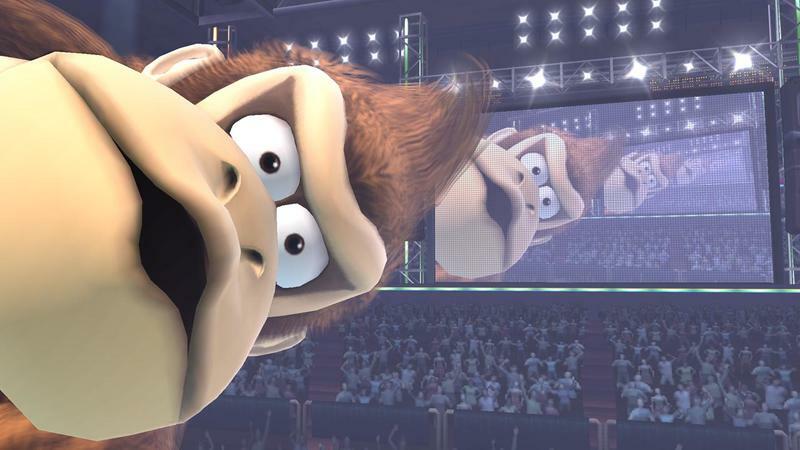 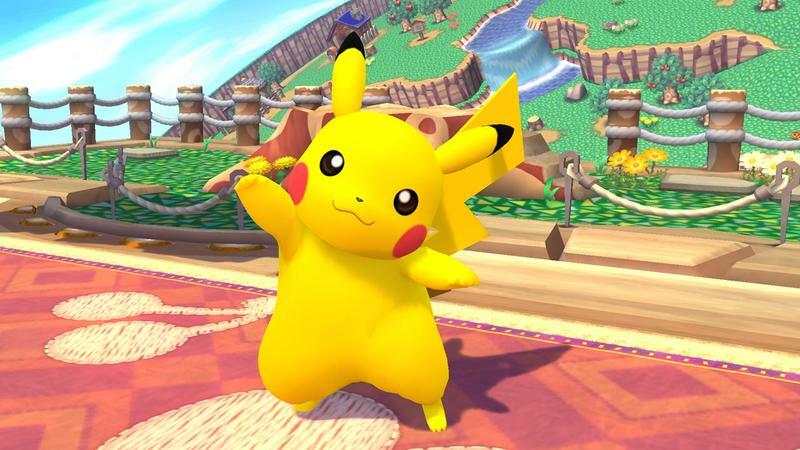 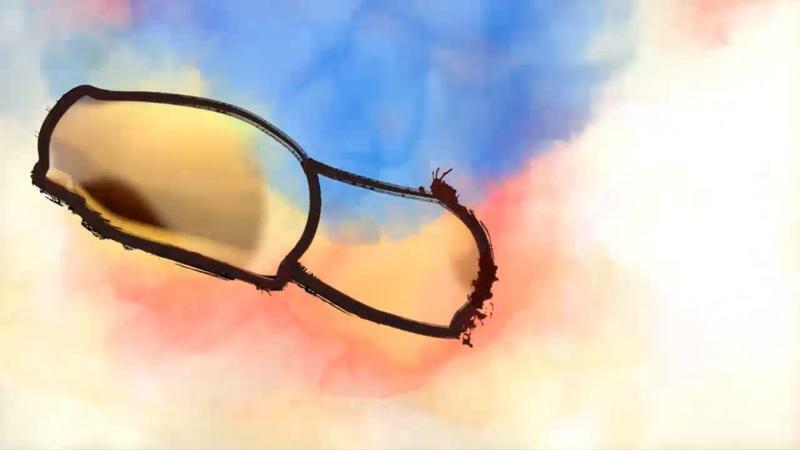 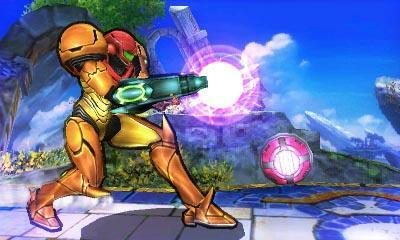 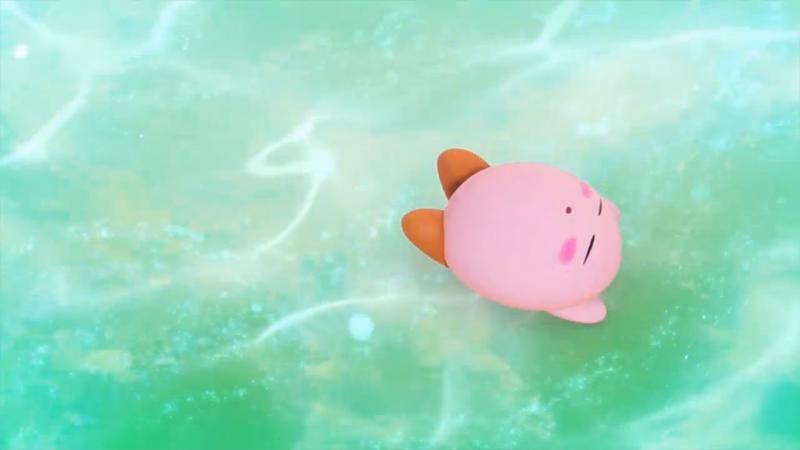 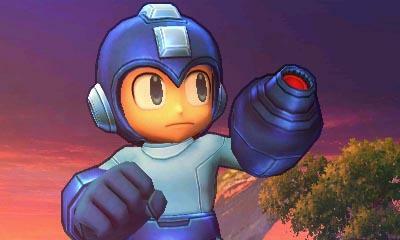 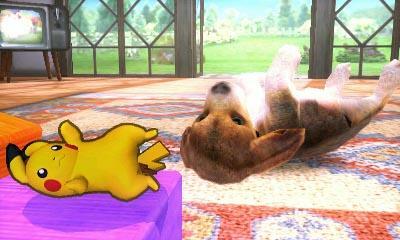 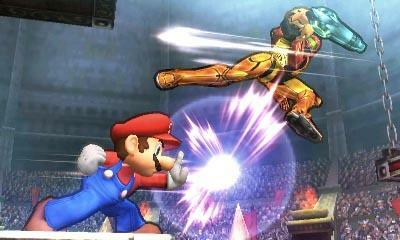 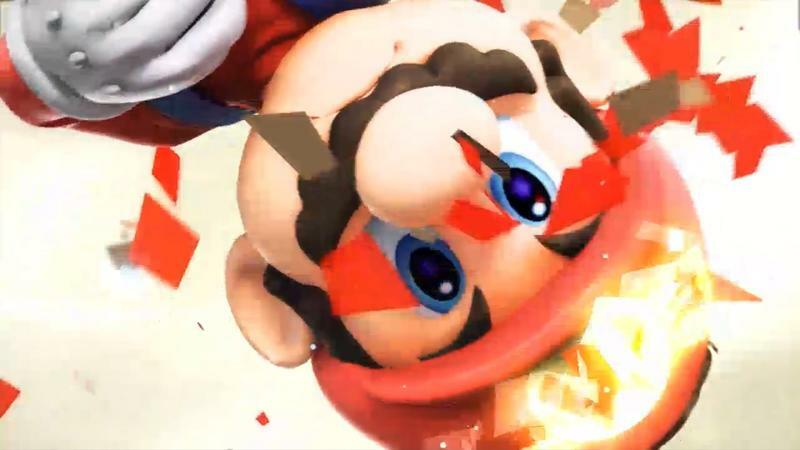 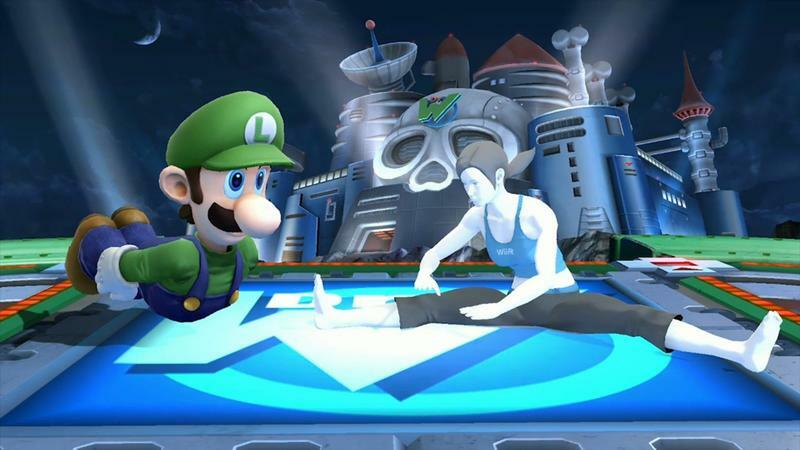 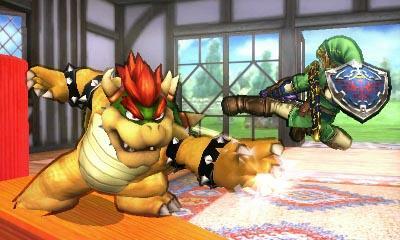 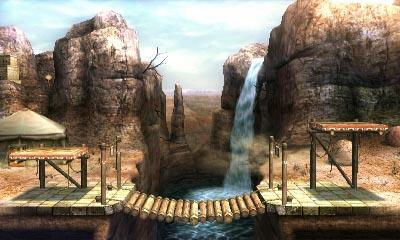 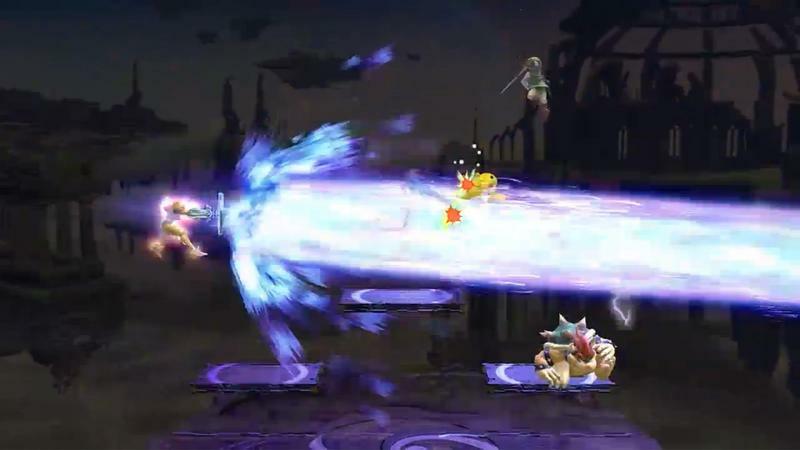 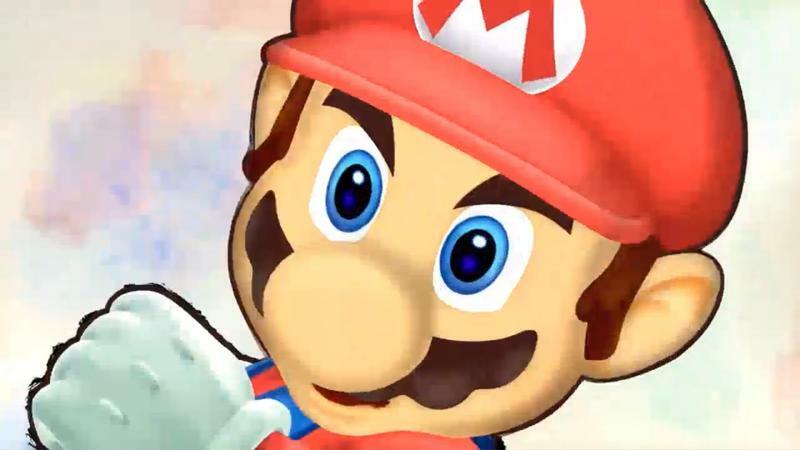 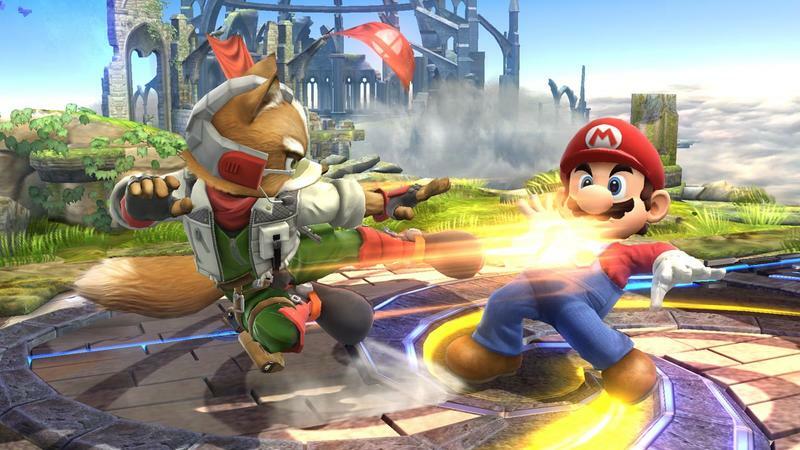 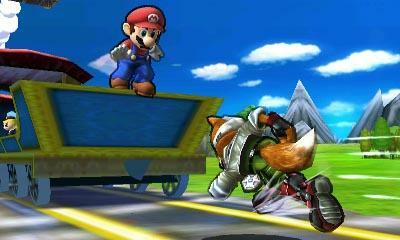 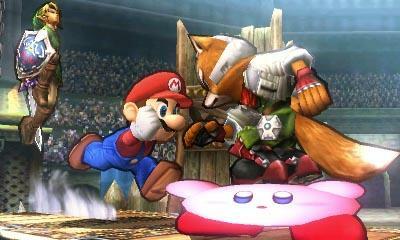 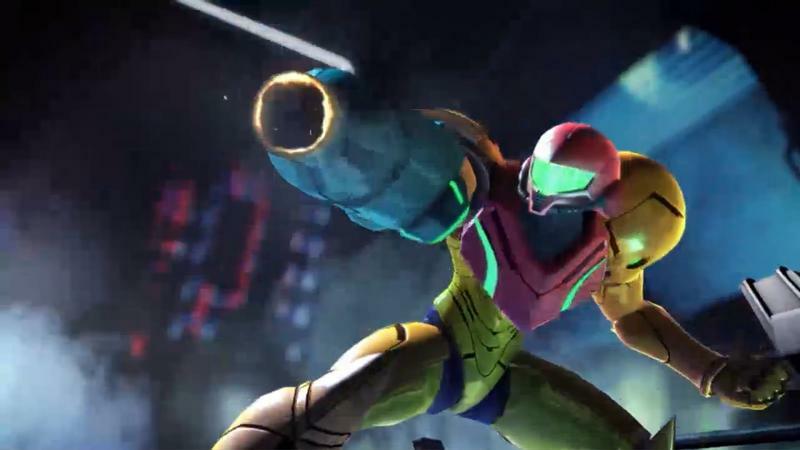 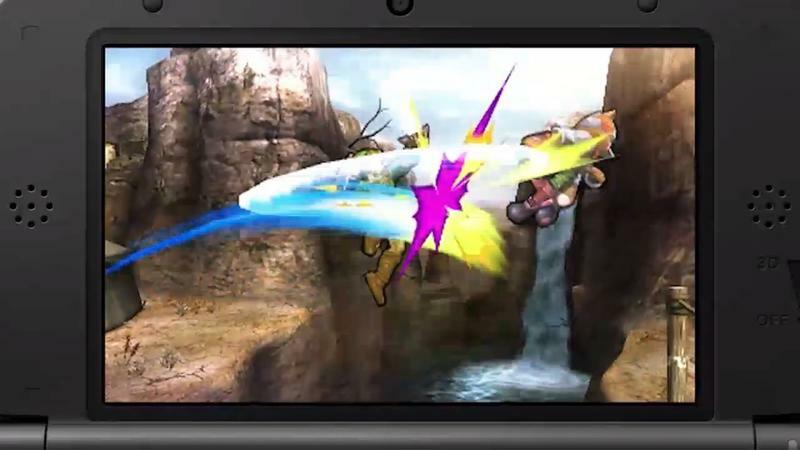 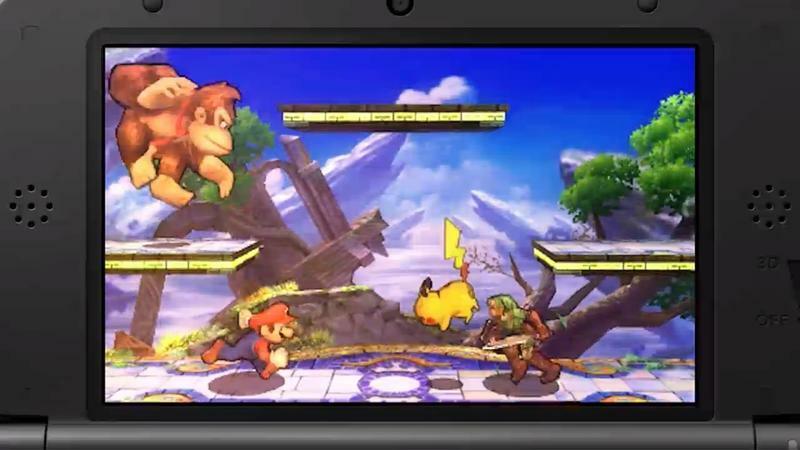 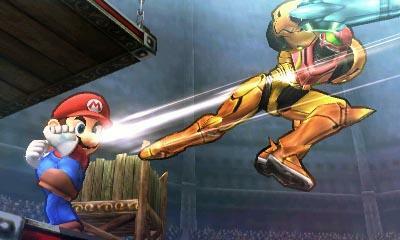 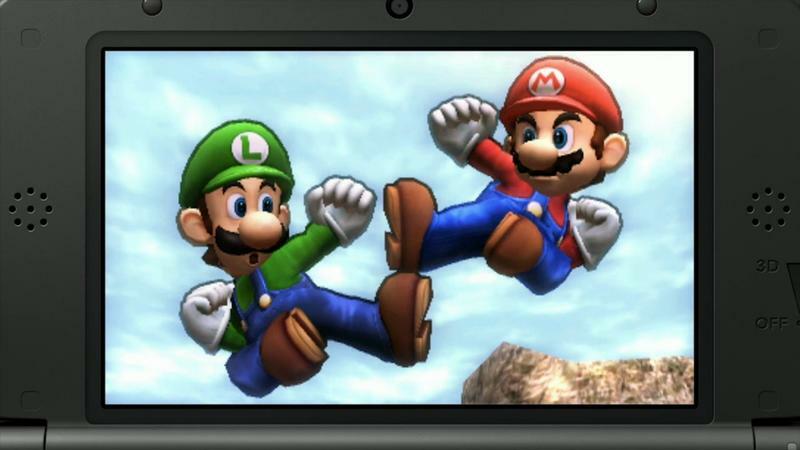 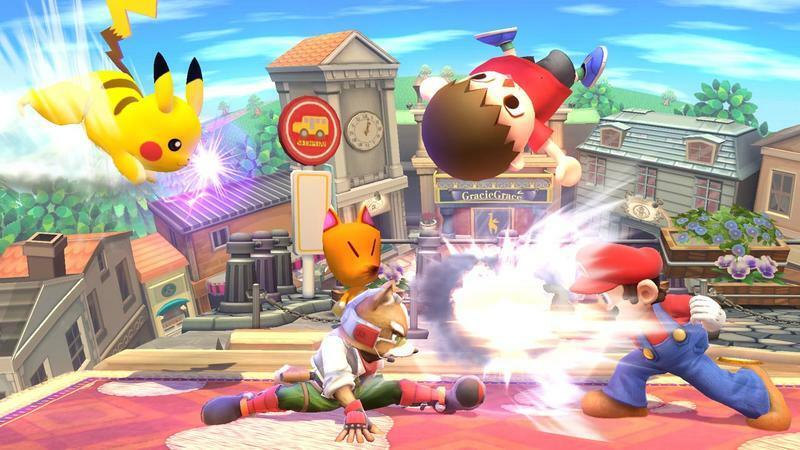 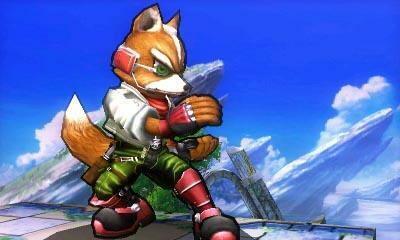 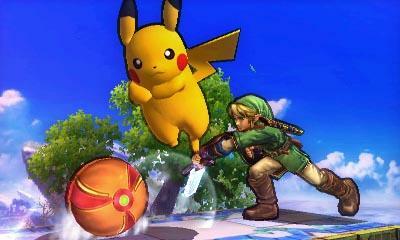 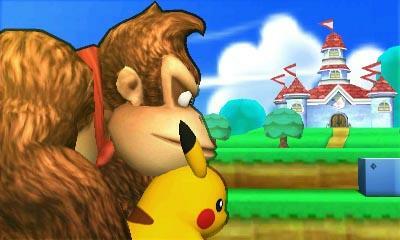 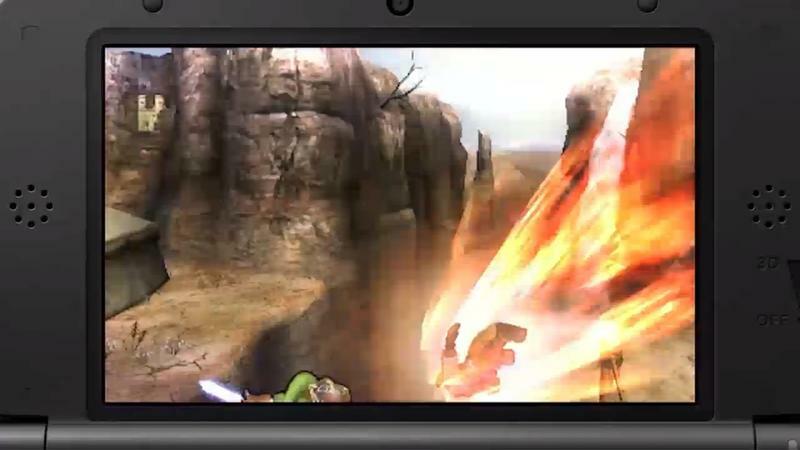 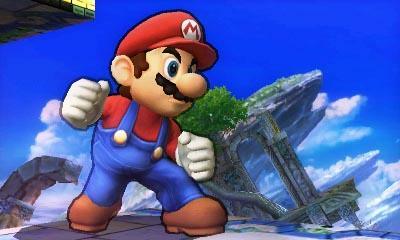 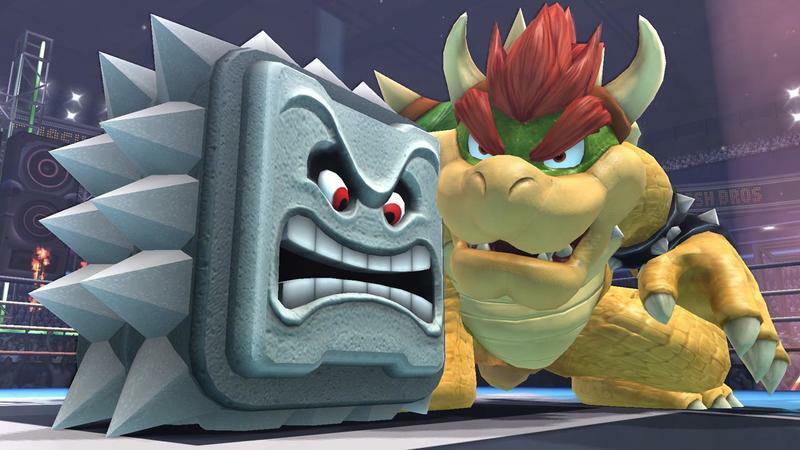 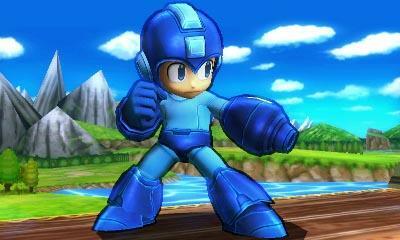 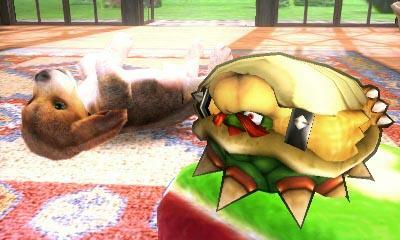 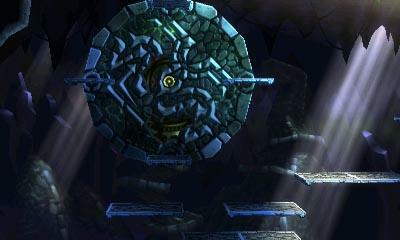 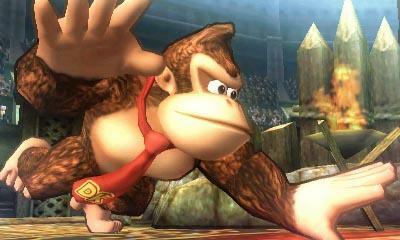 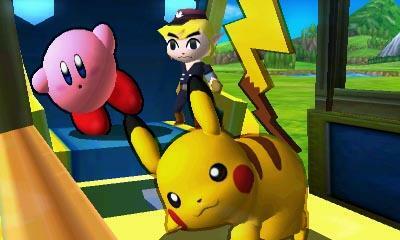 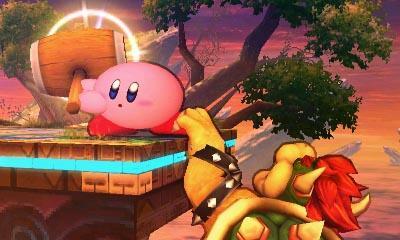 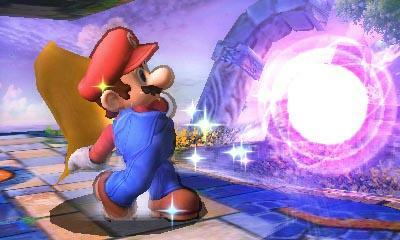 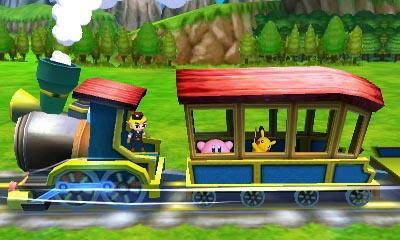 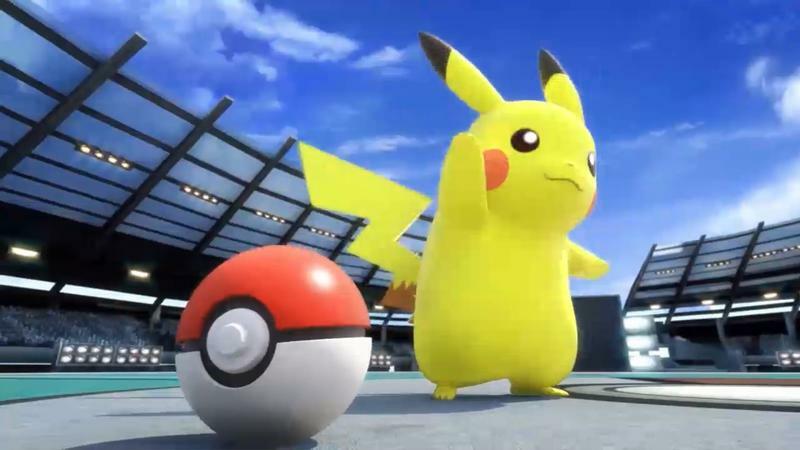 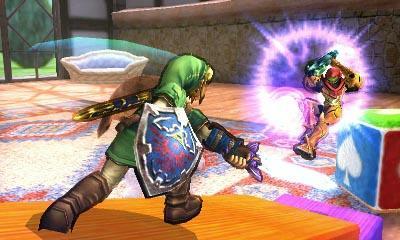 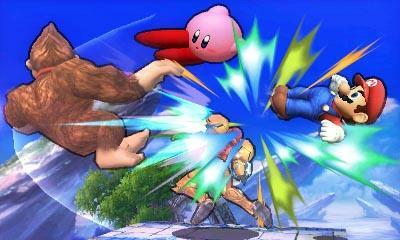 As more news concerning the upcoming Super Smash Bros. for the Wii U and Nintendo 3DS trickles out, we’ll have it. 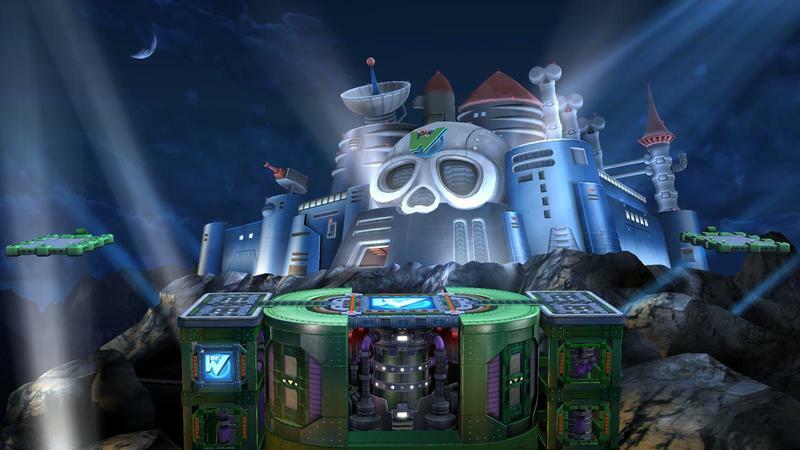 While you wait, why not flip through the truck load of images we have for the game(s) in the gallery below. 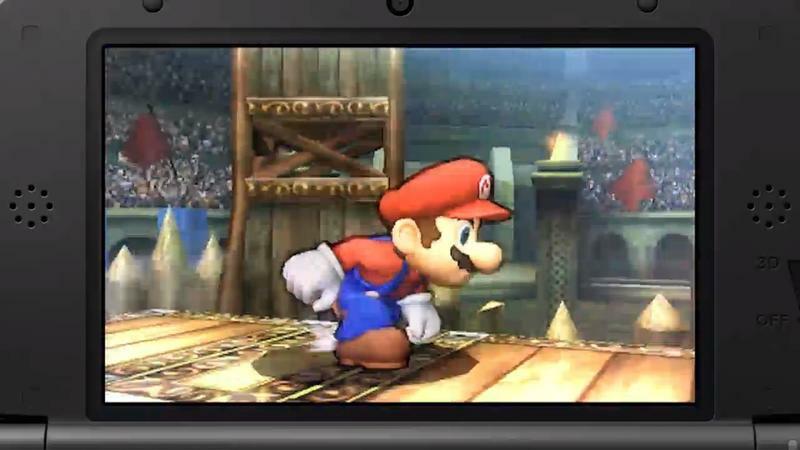 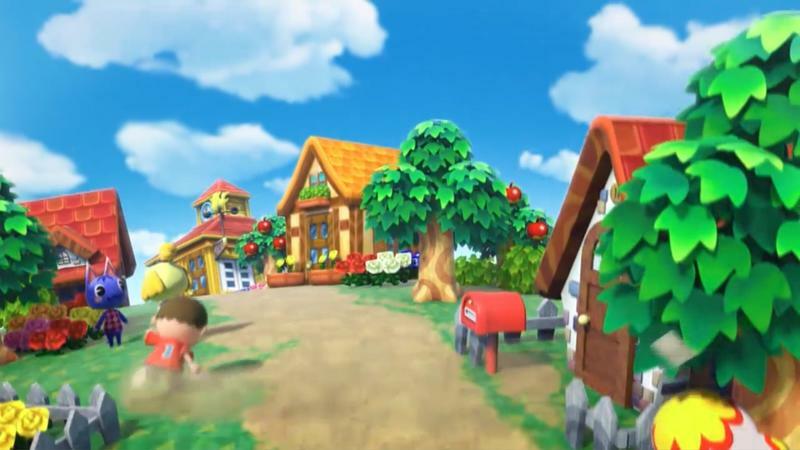 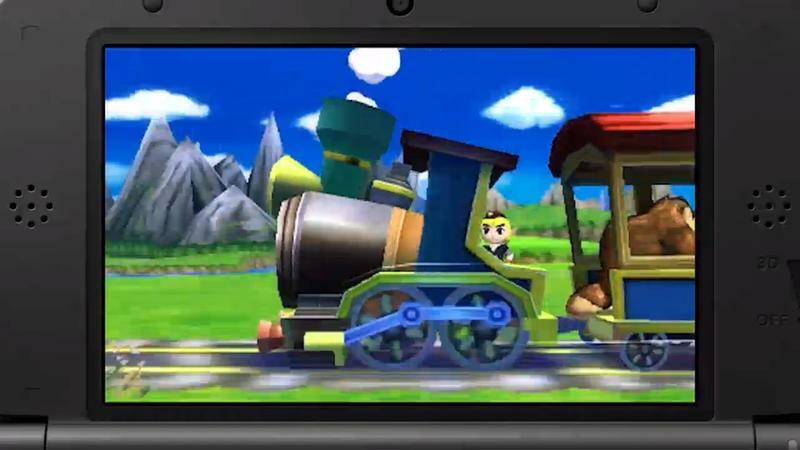 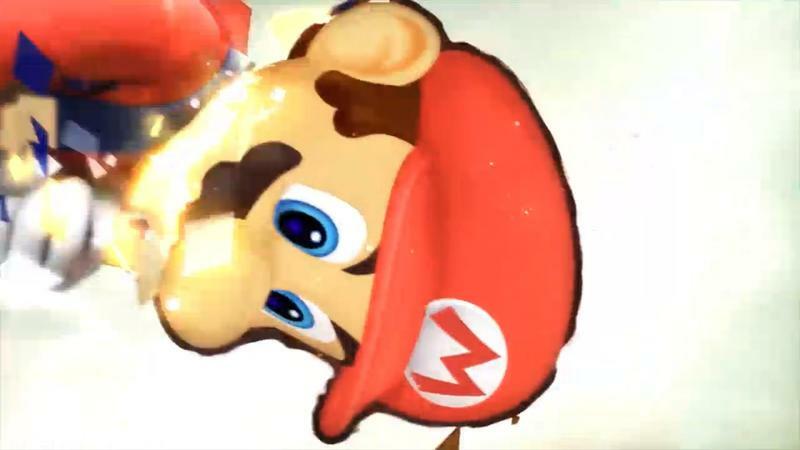 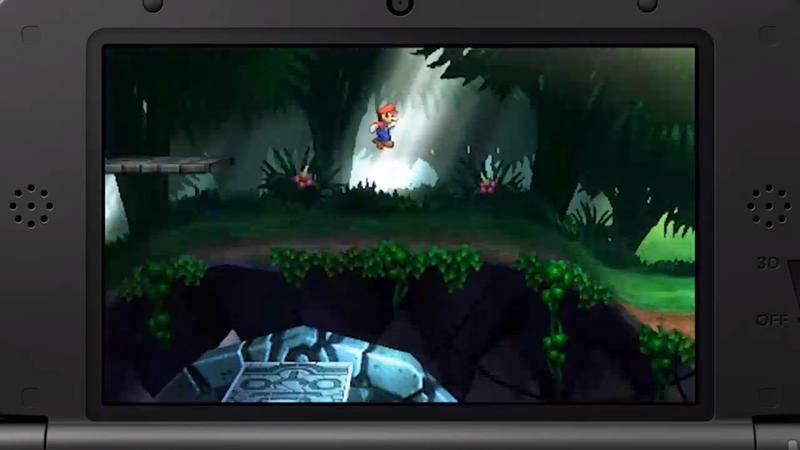 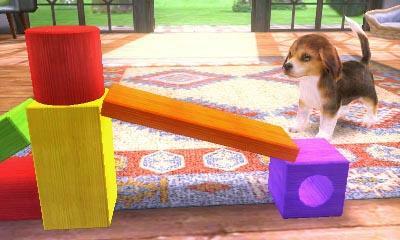 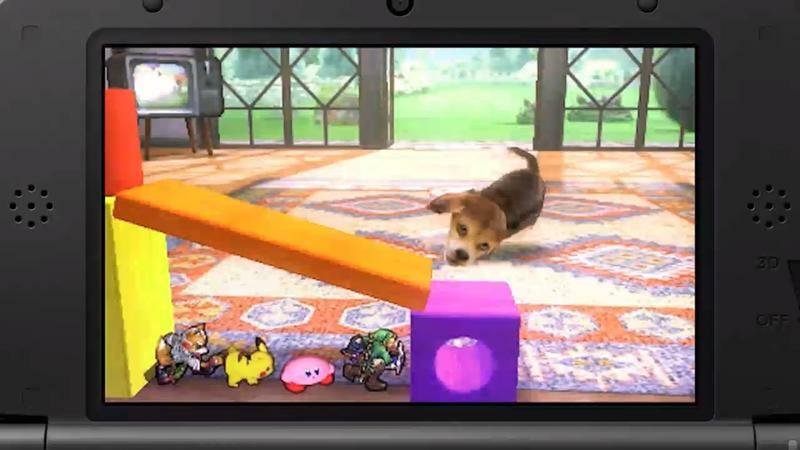 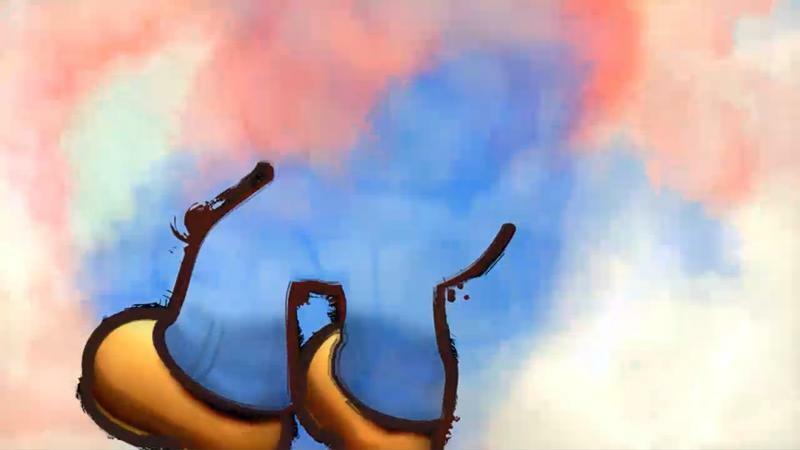 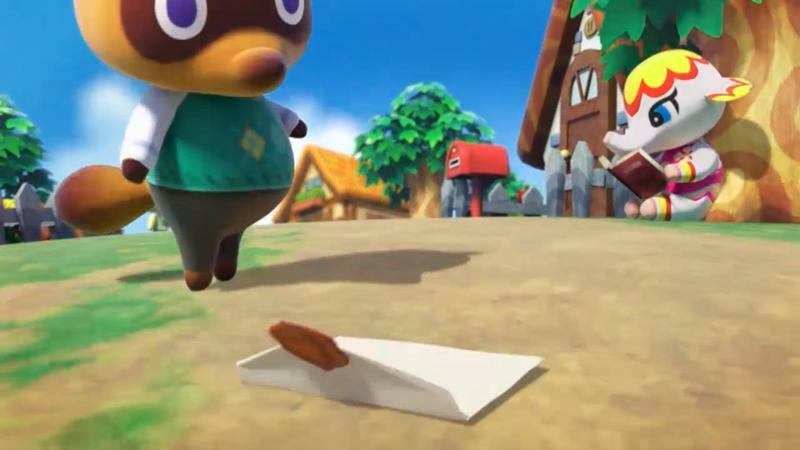 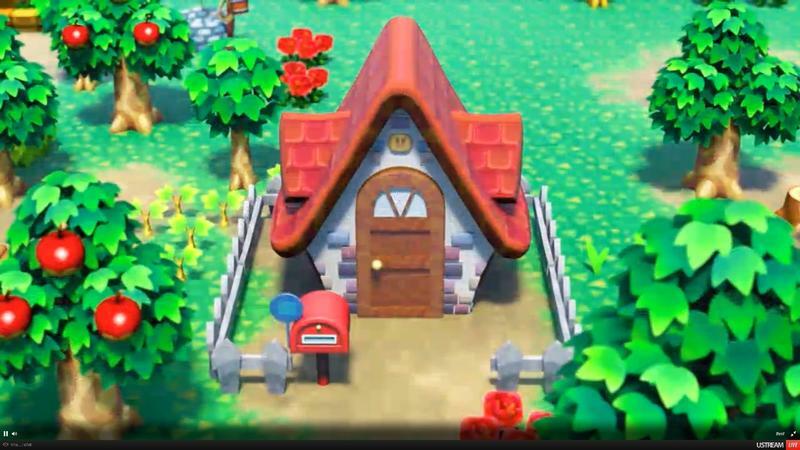 You’ll know you’ve hit the Nintendo 3DS version of the title when things start to look cartoony. 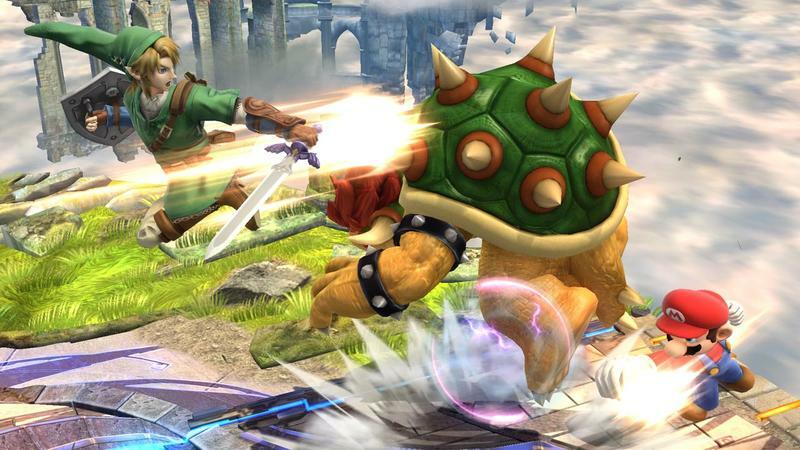 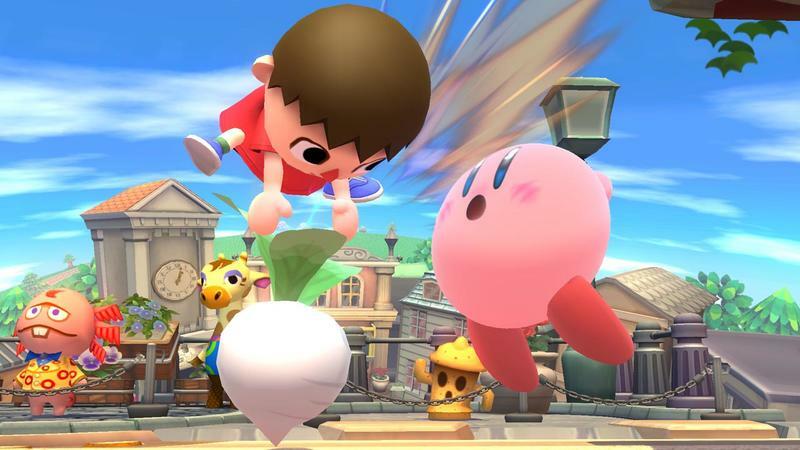 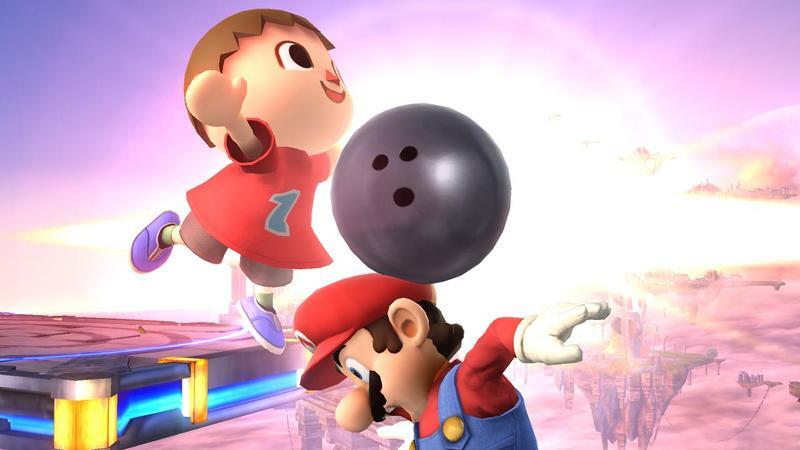 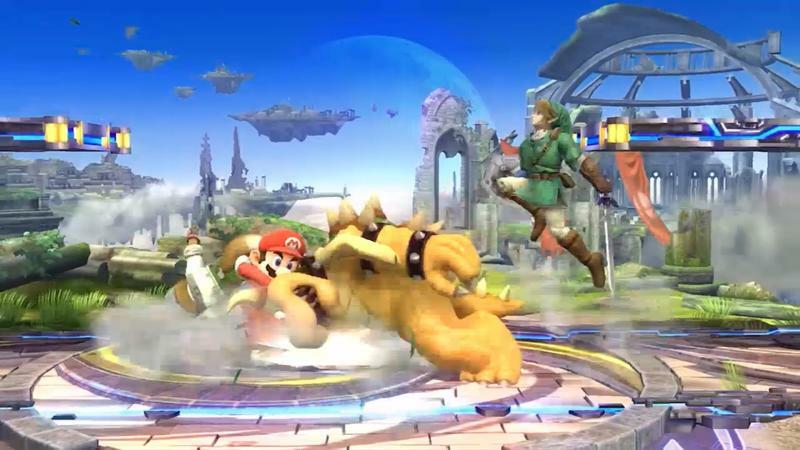 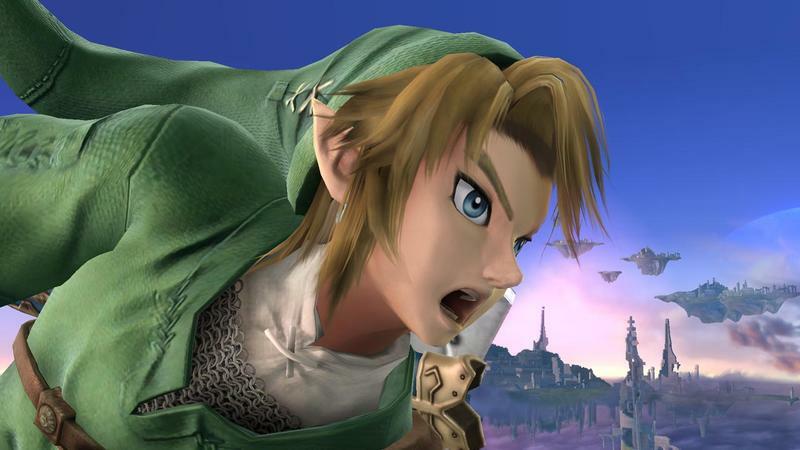 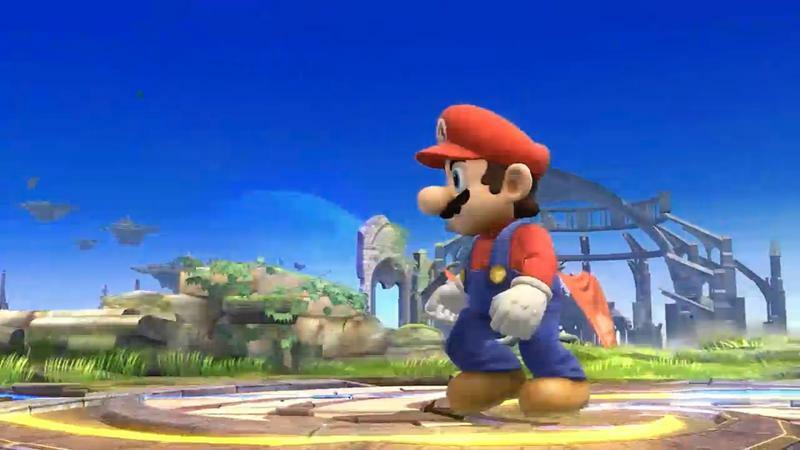 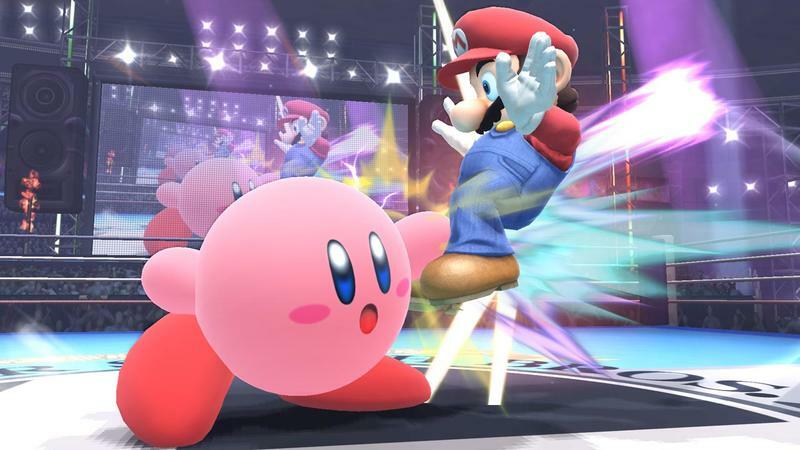 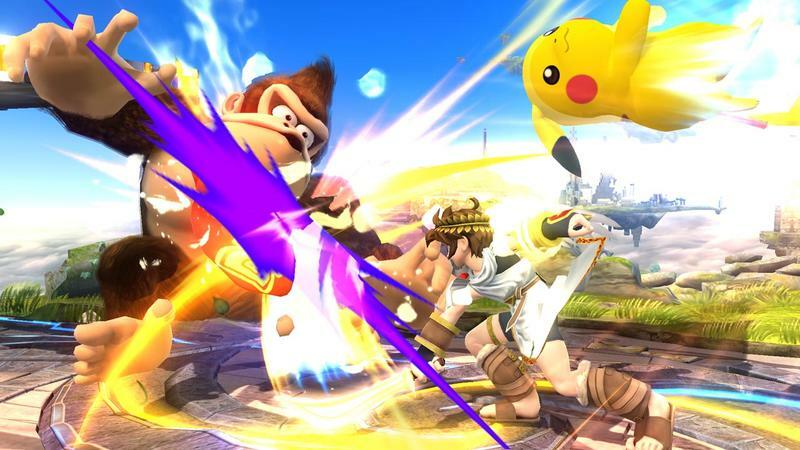 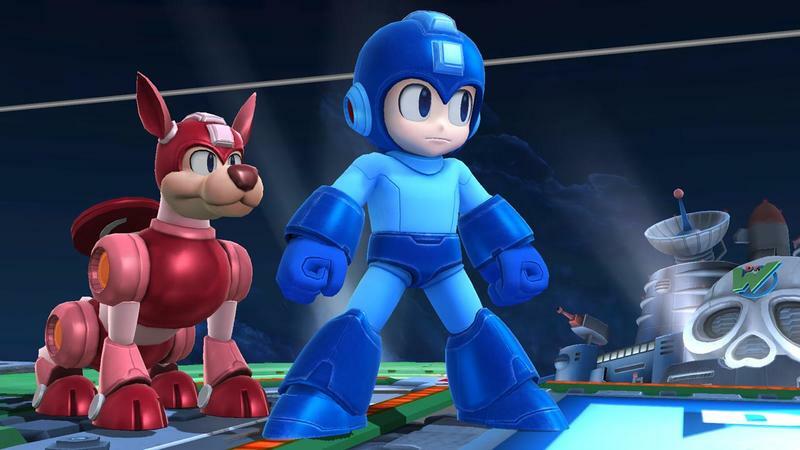 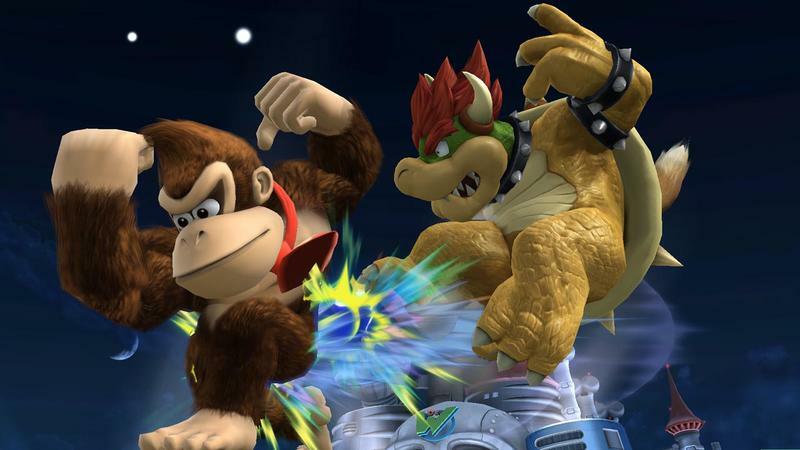 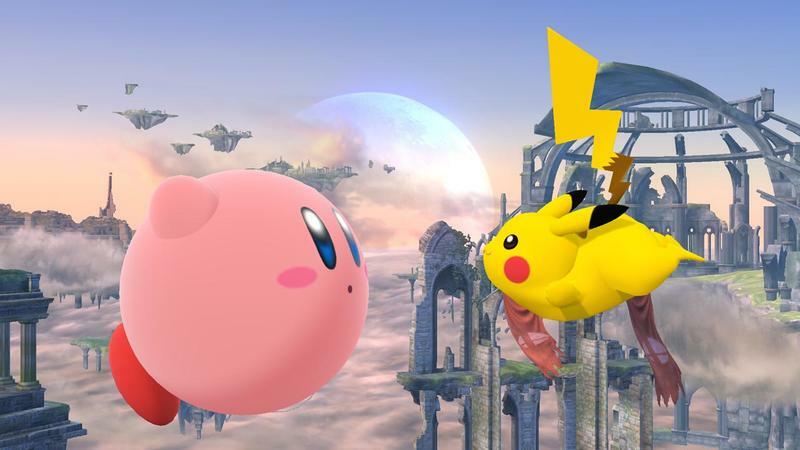 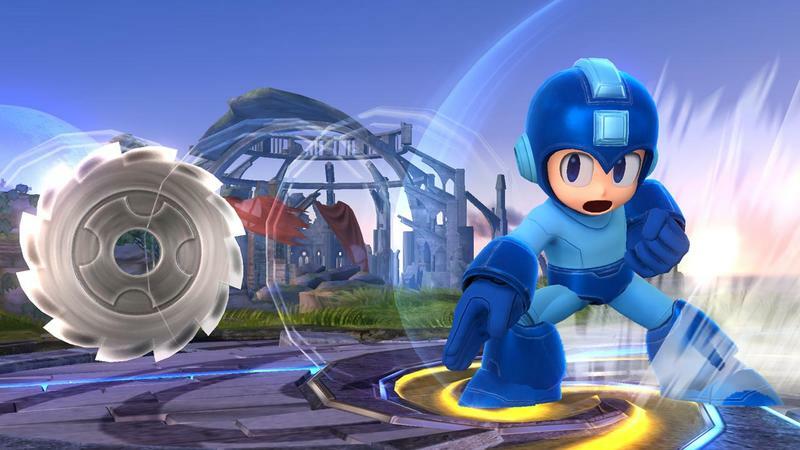 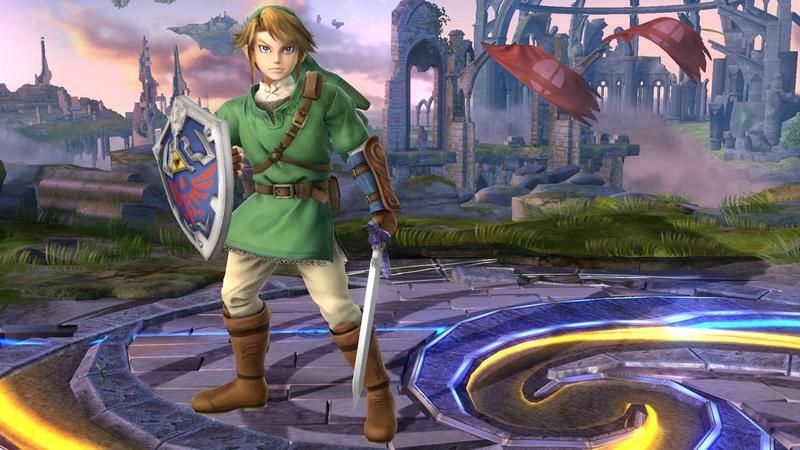 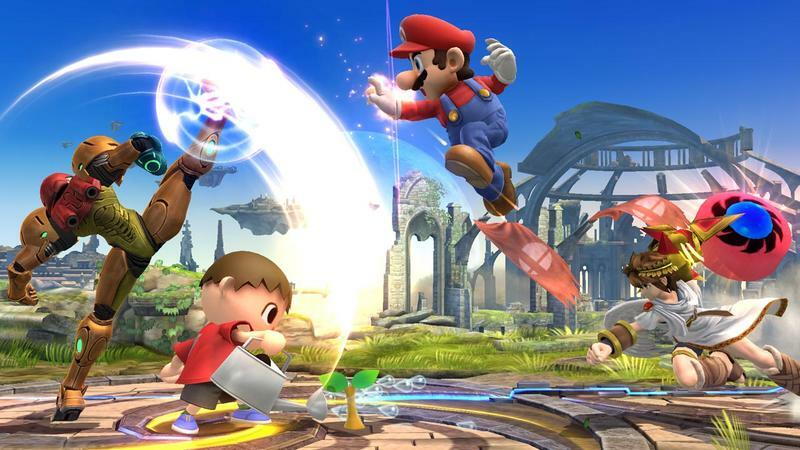 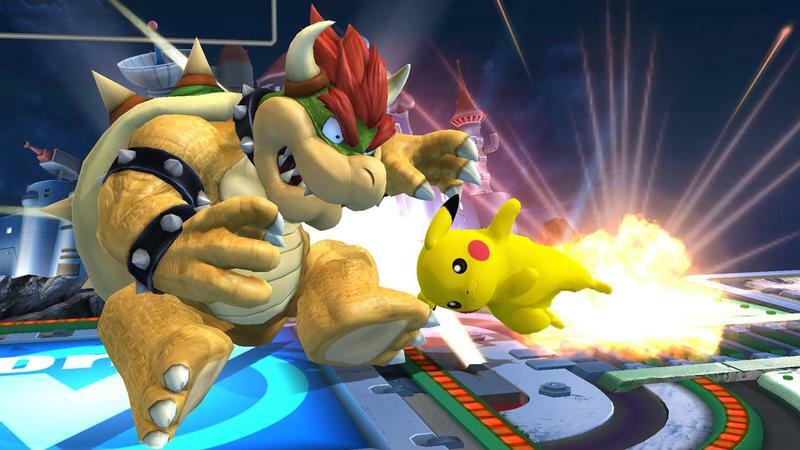 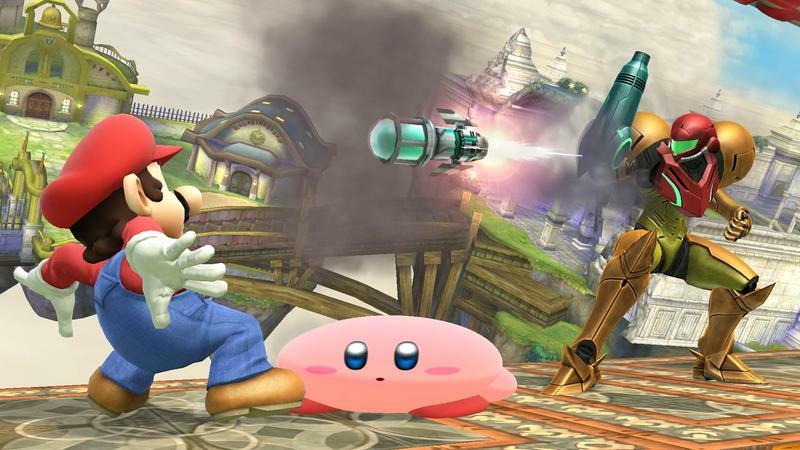 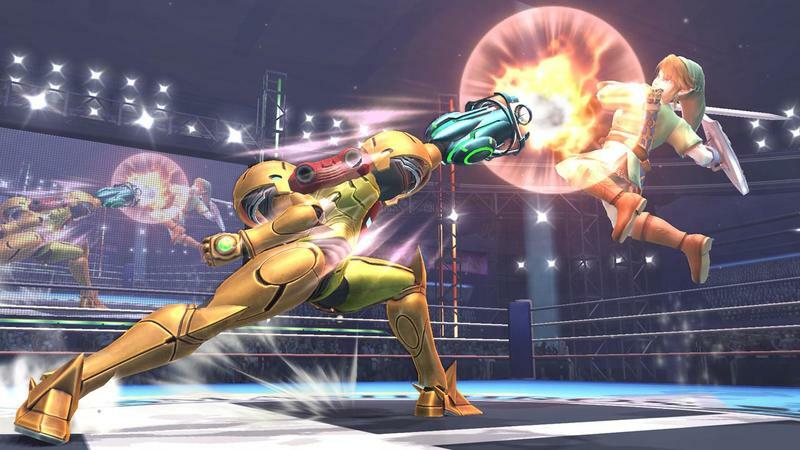 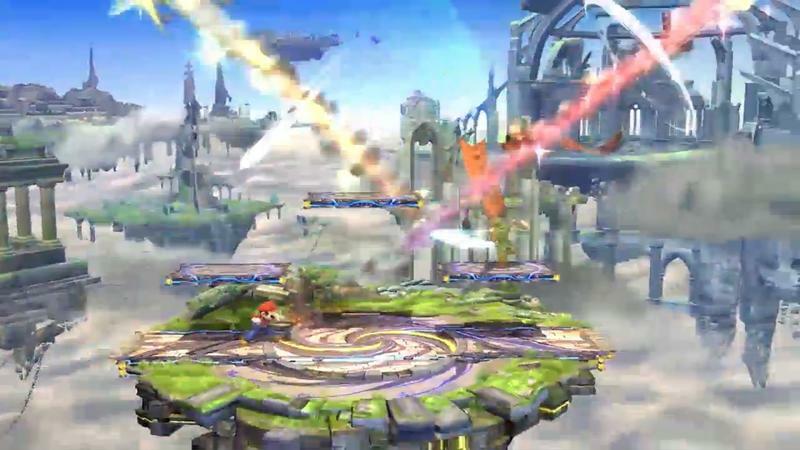 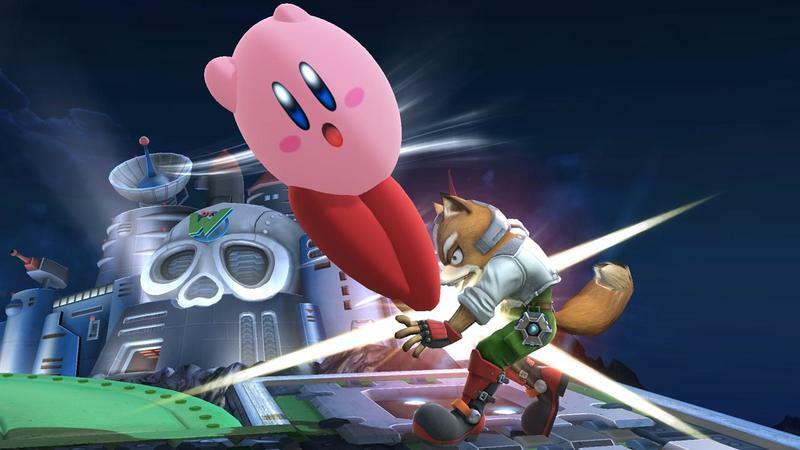 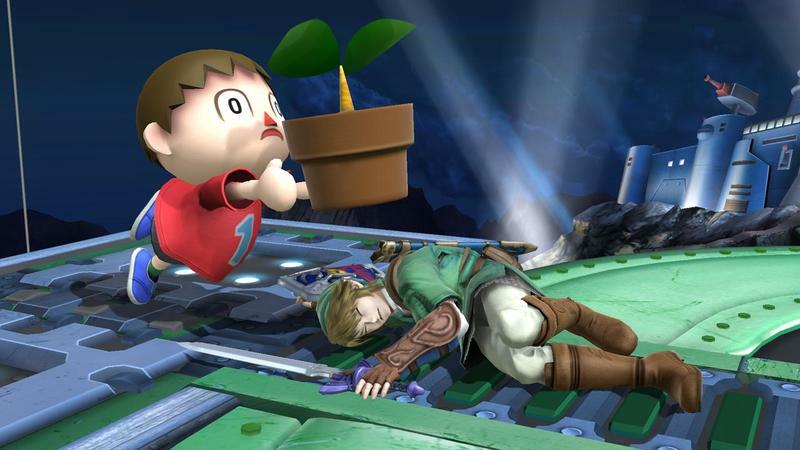 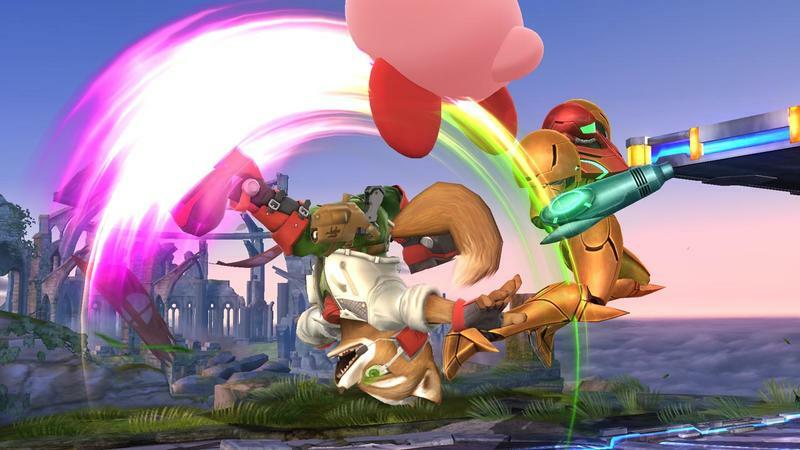 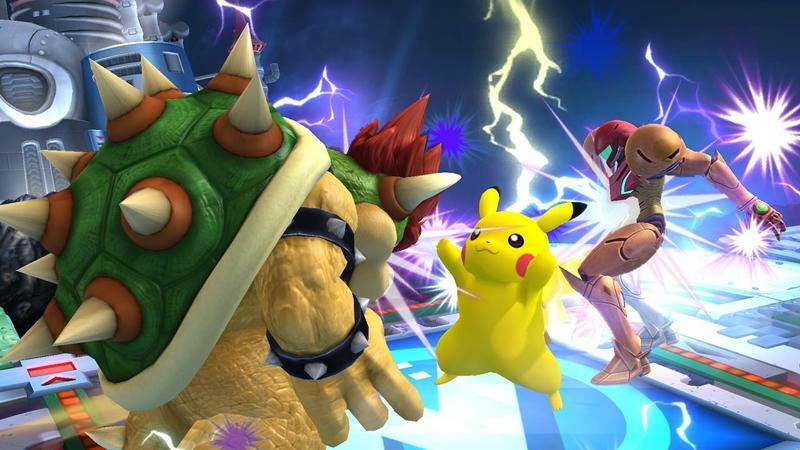 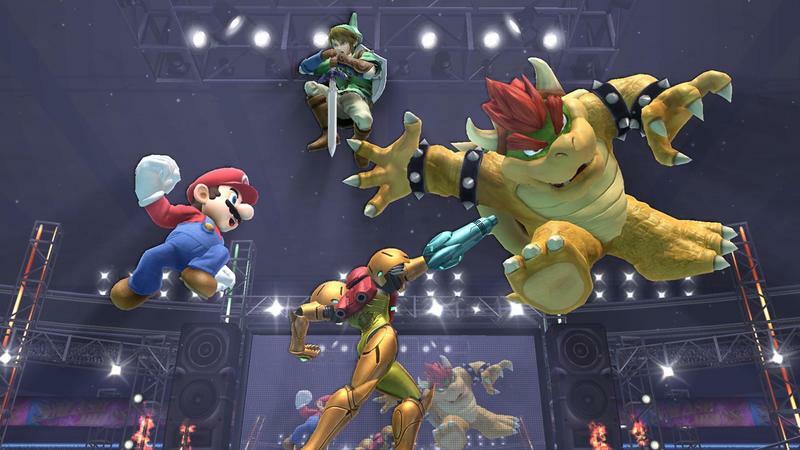 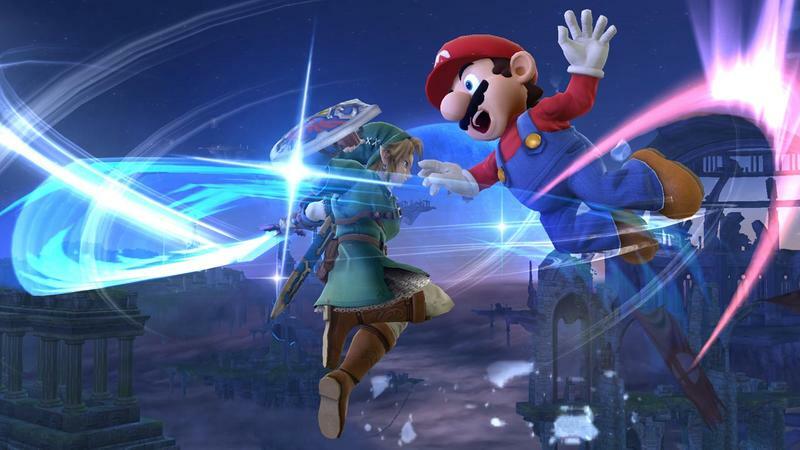 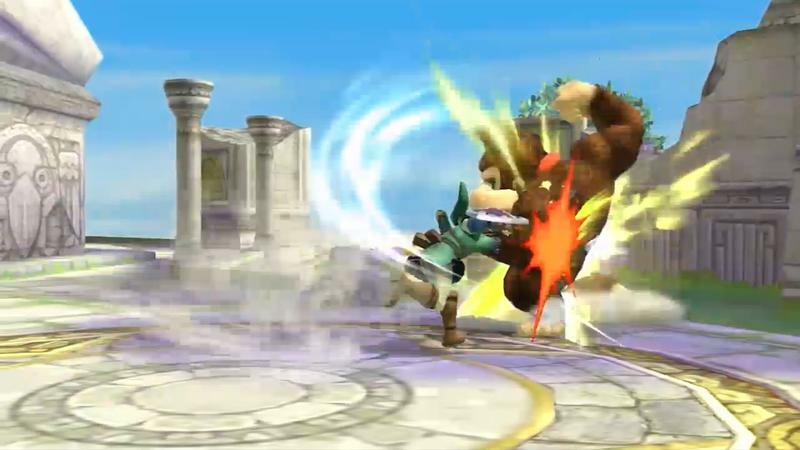 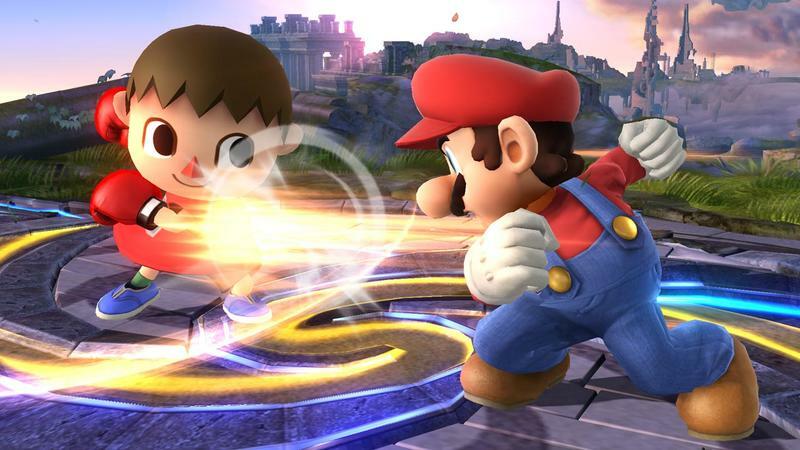 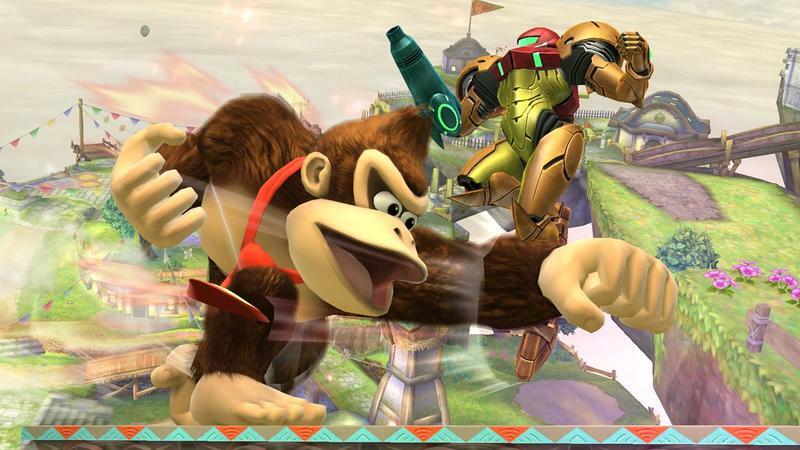 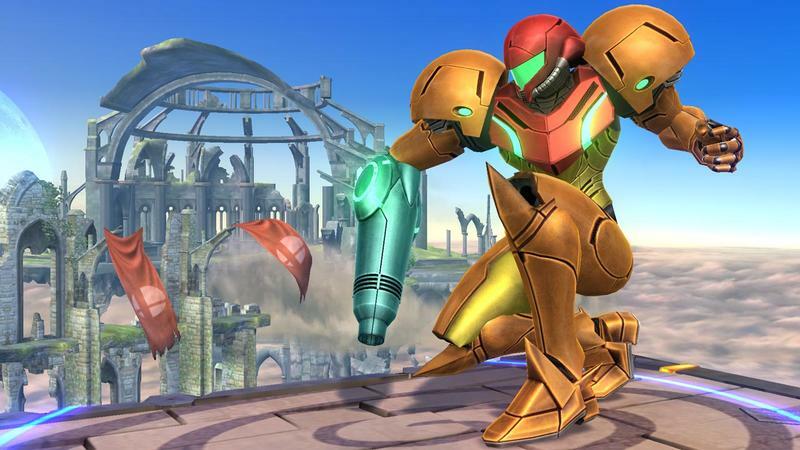 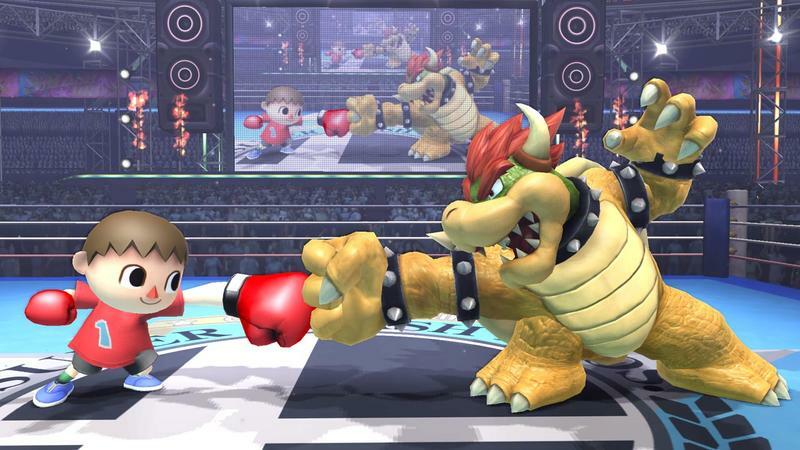 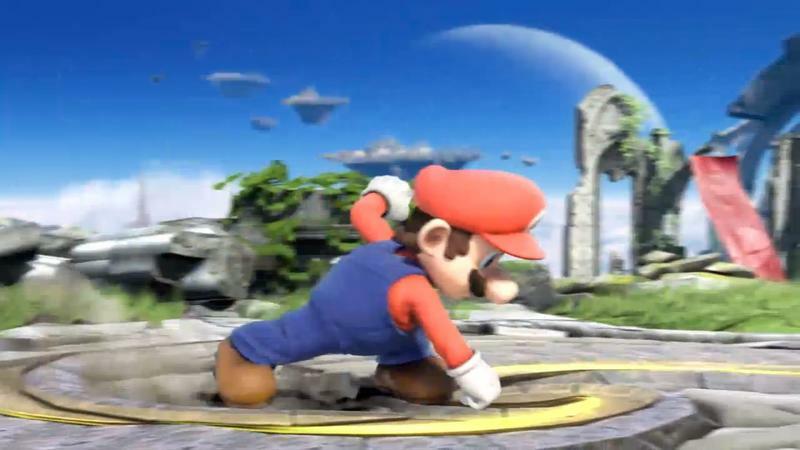 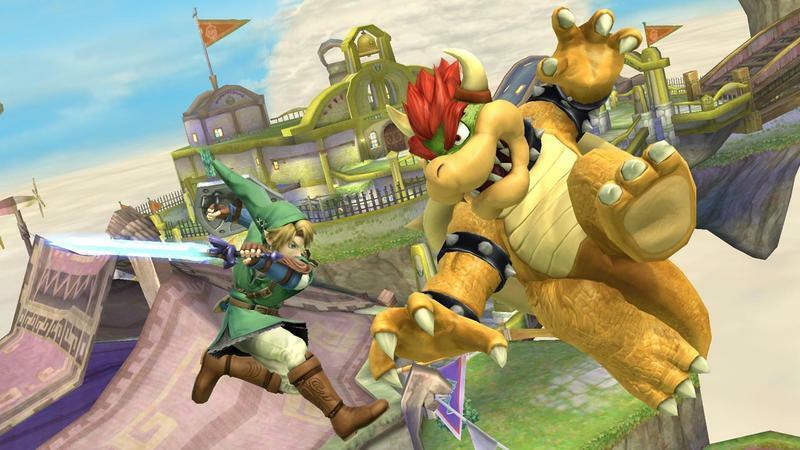 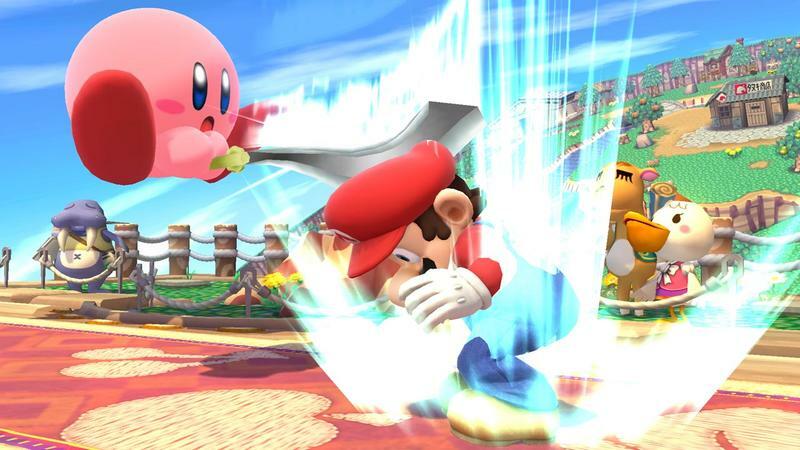 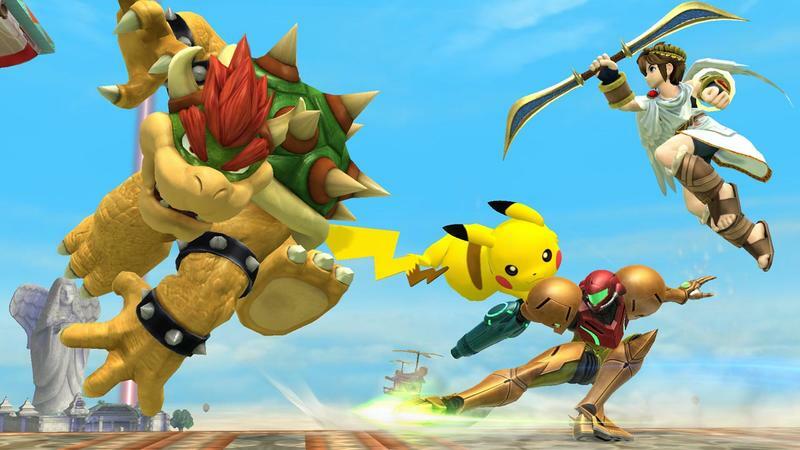 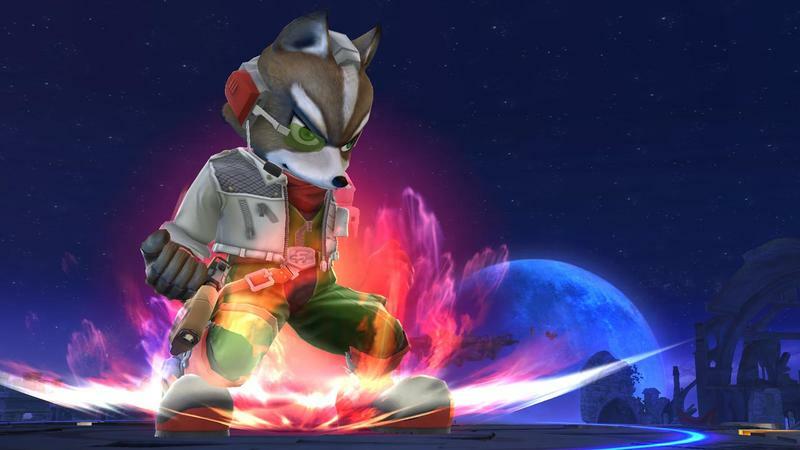 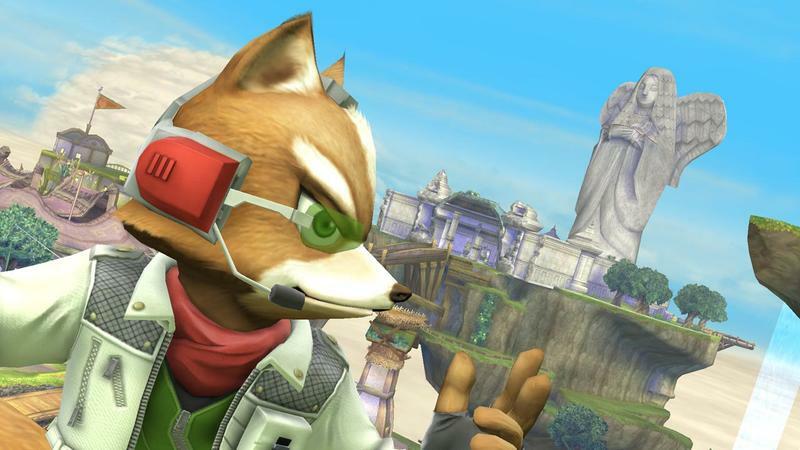 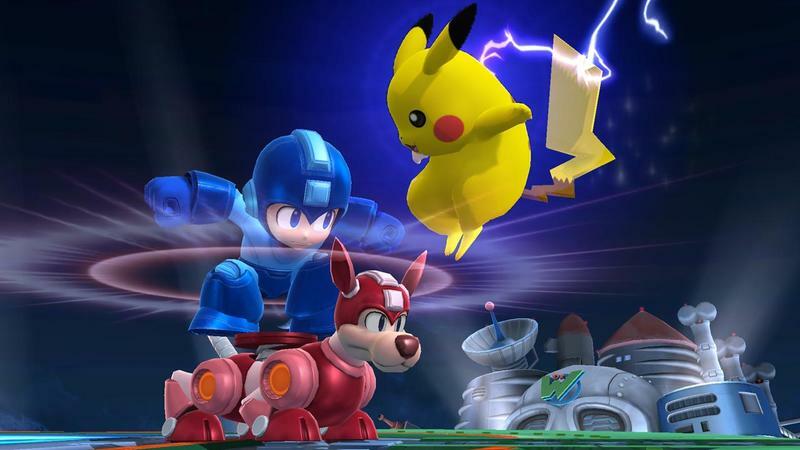 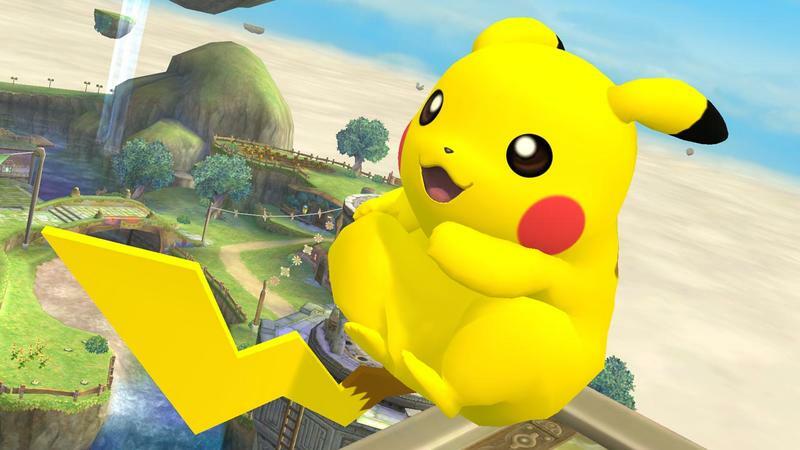 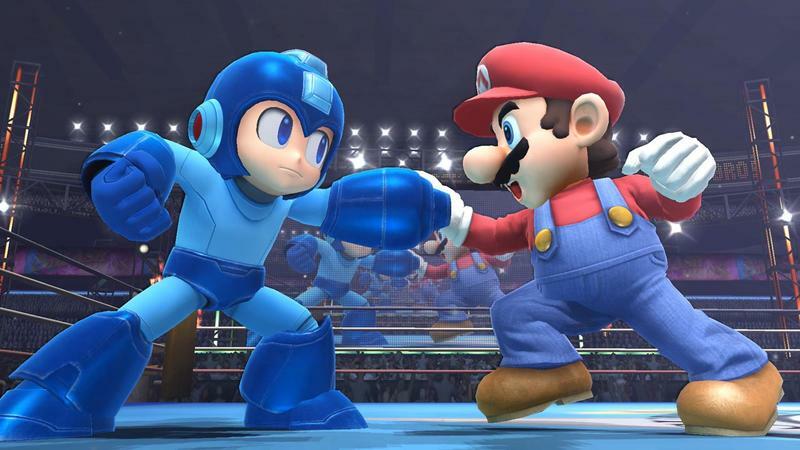 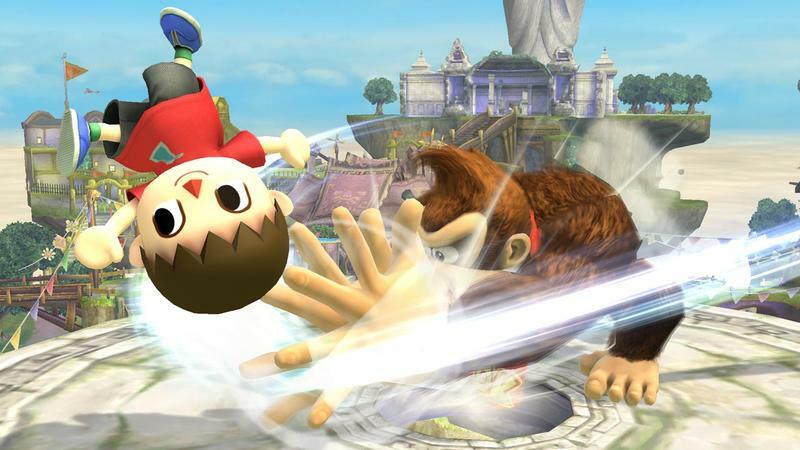 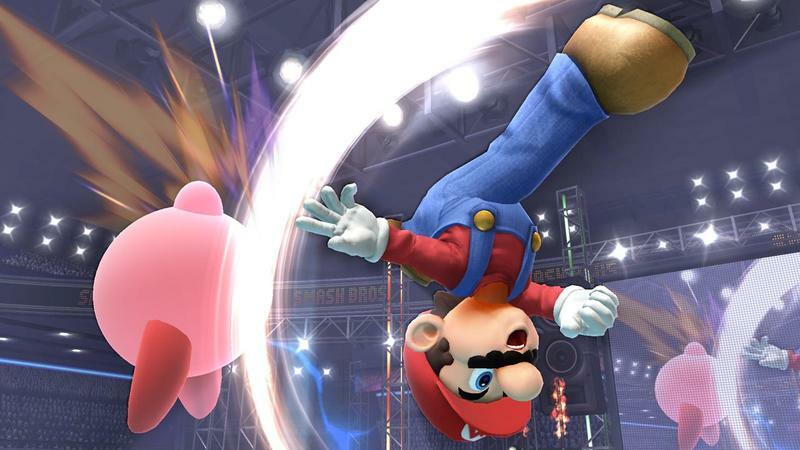 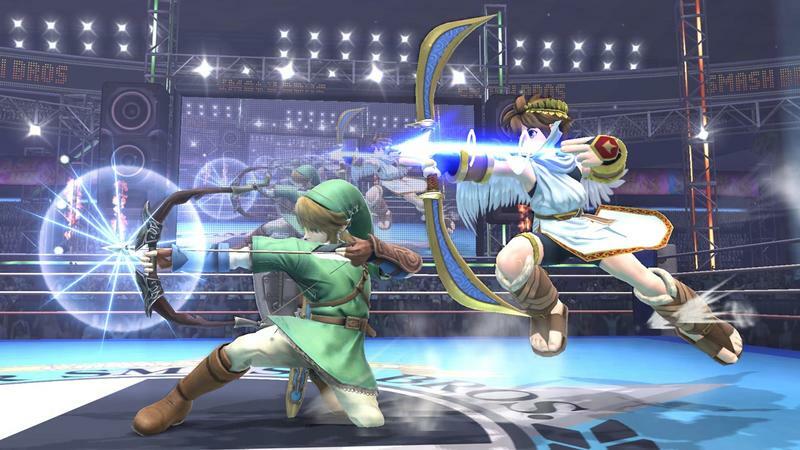 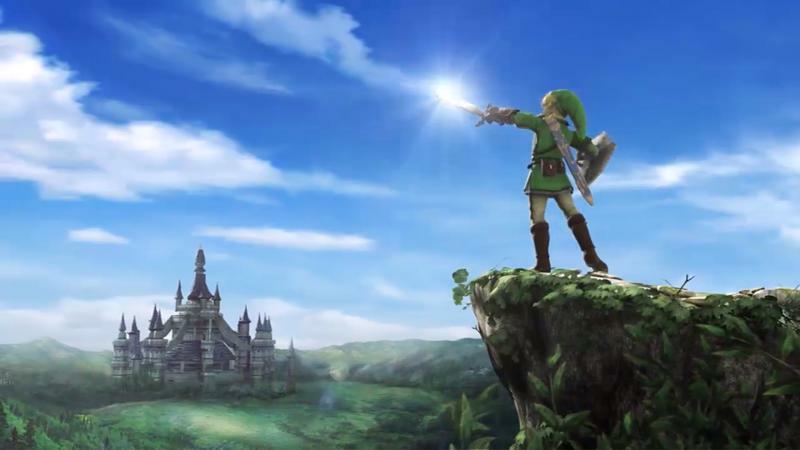 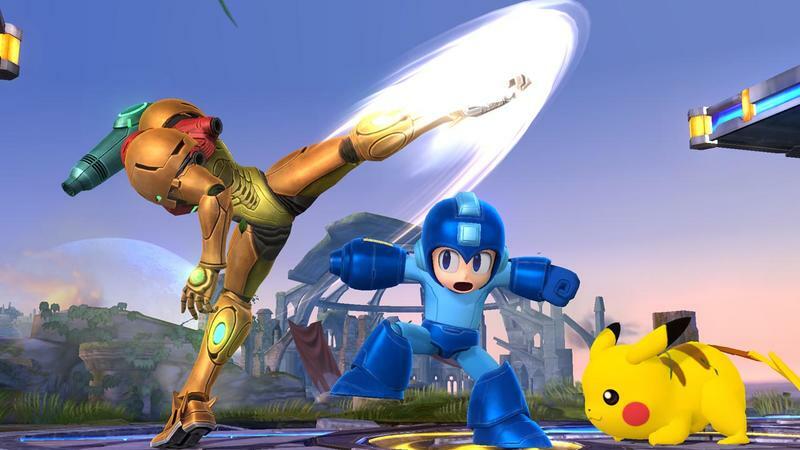 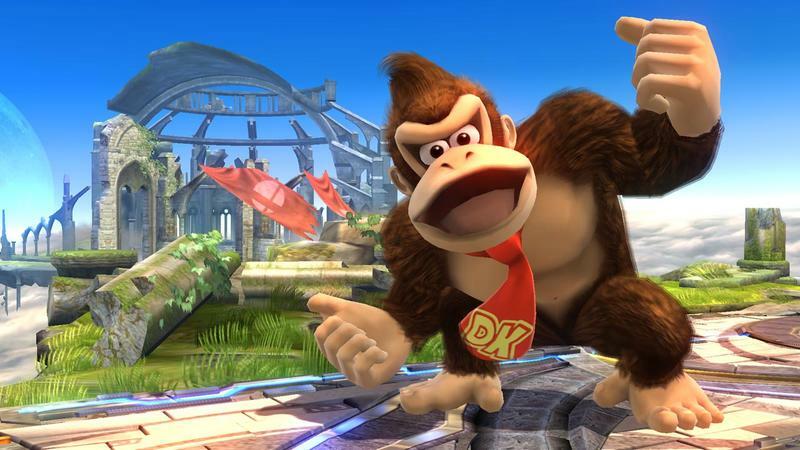 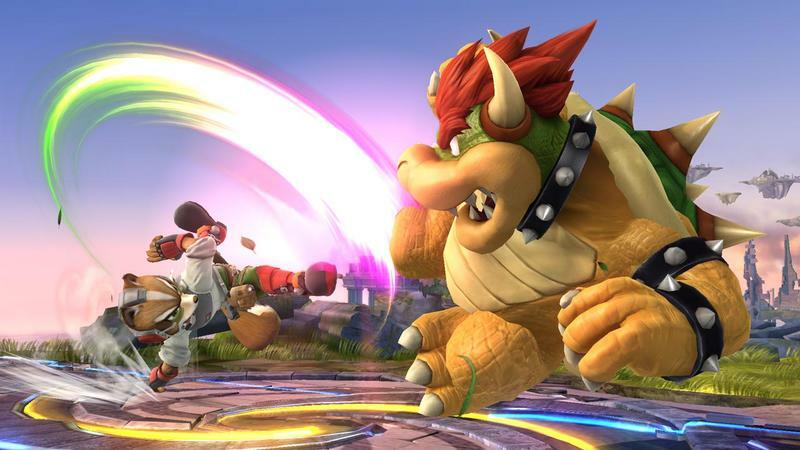 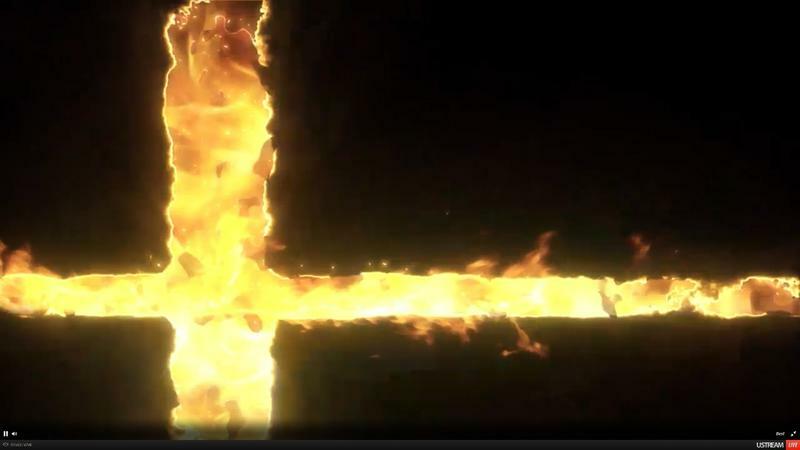 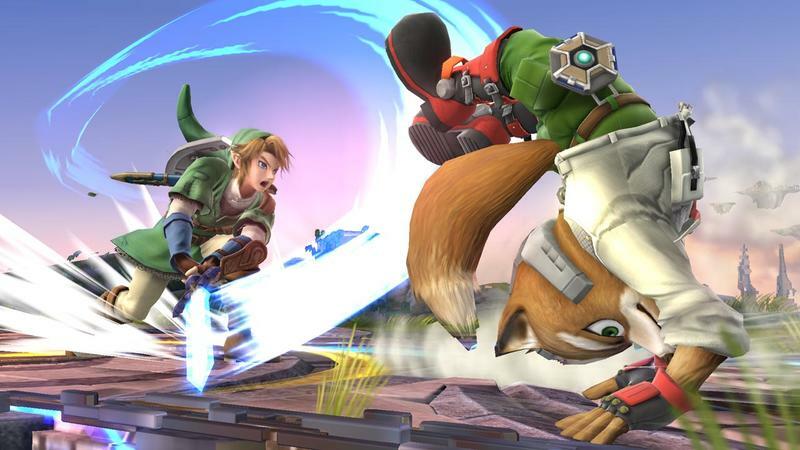 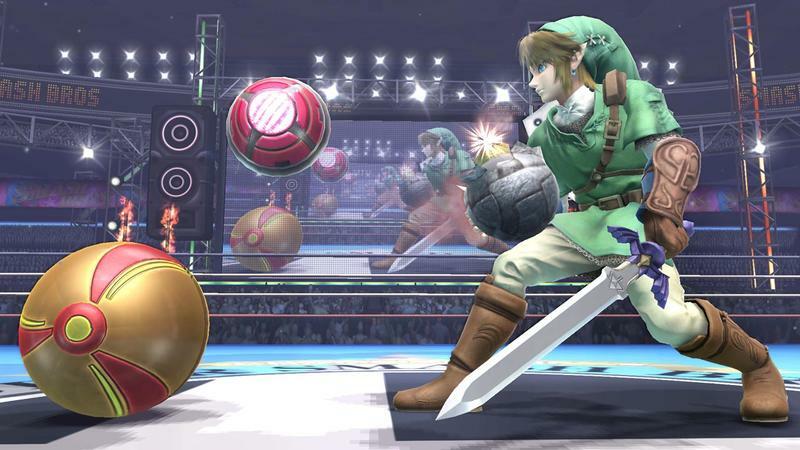 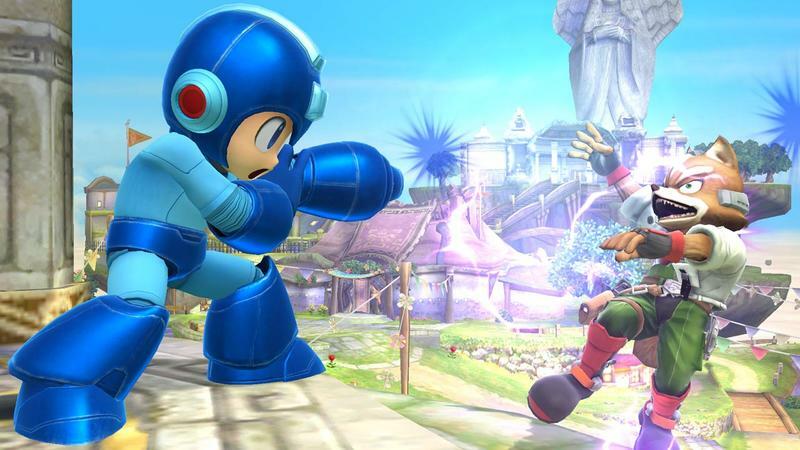 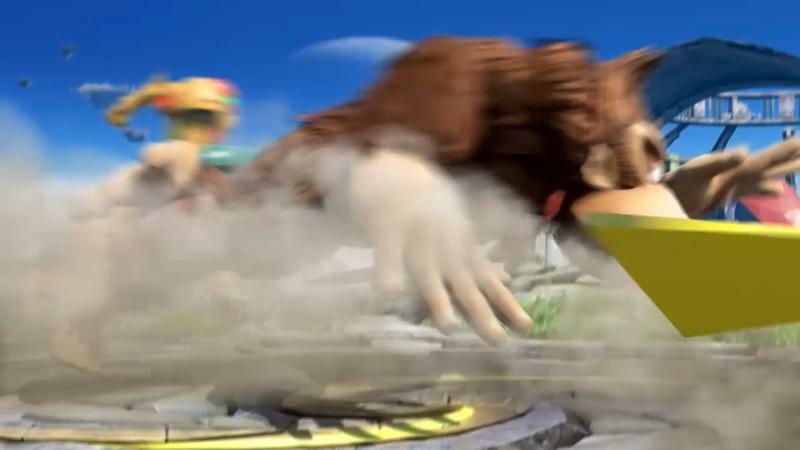 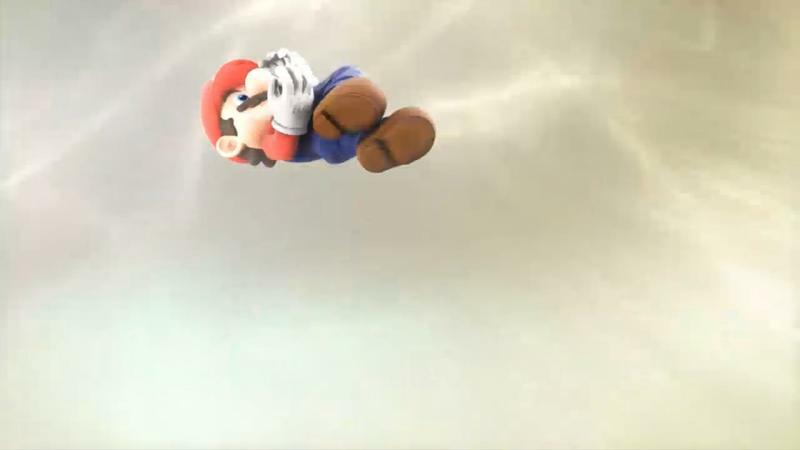 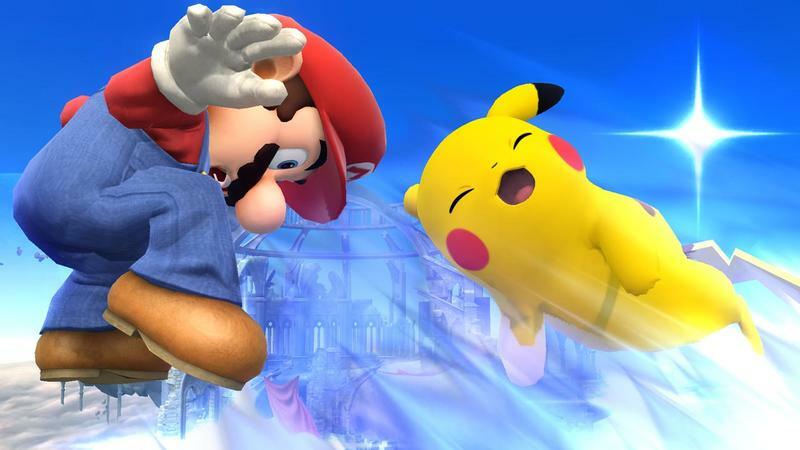 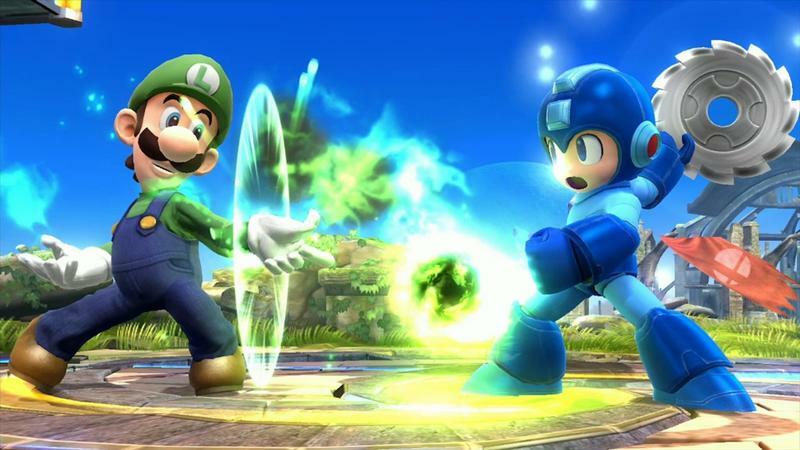 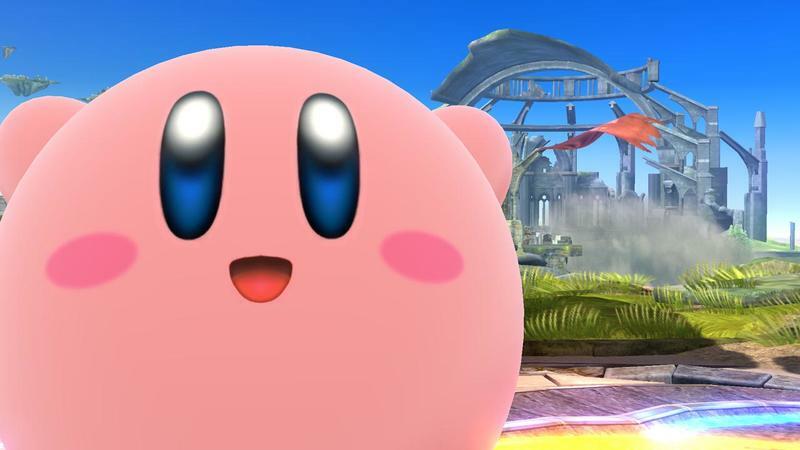 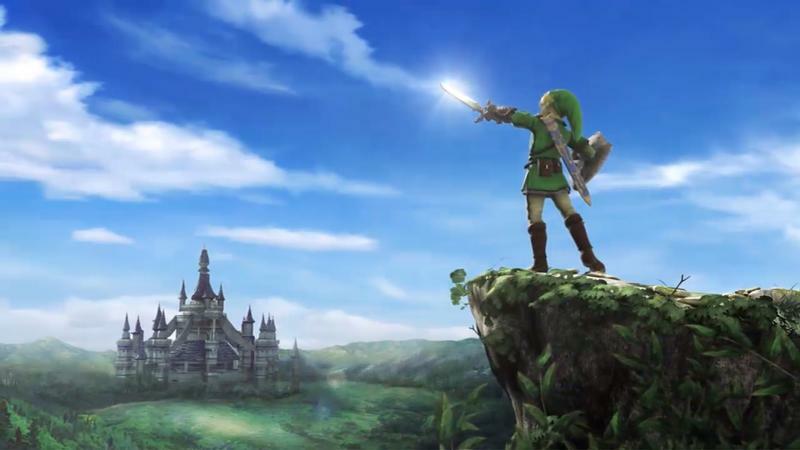 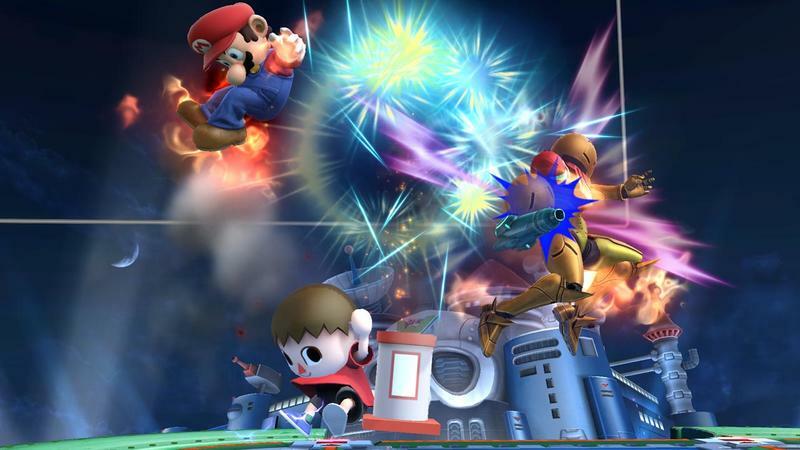 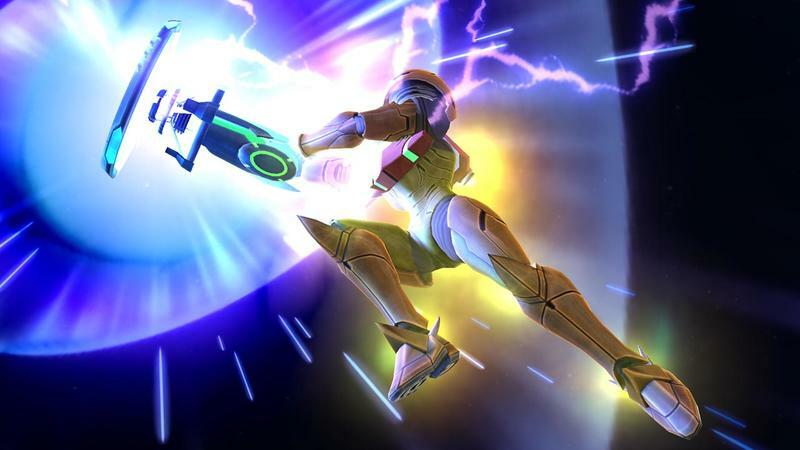 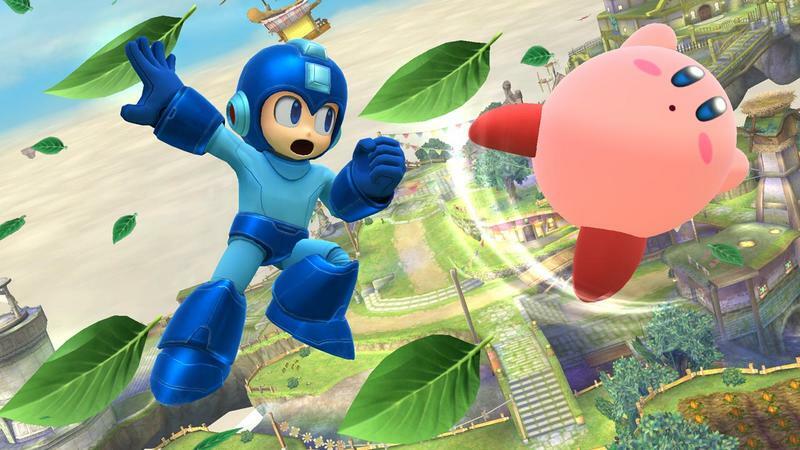 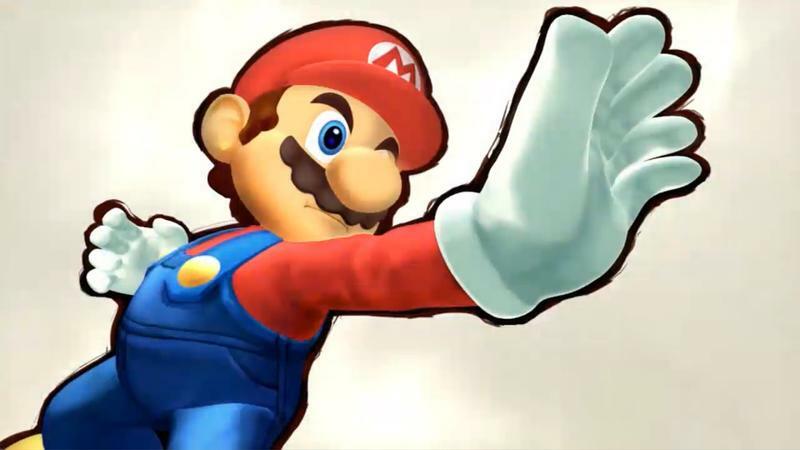 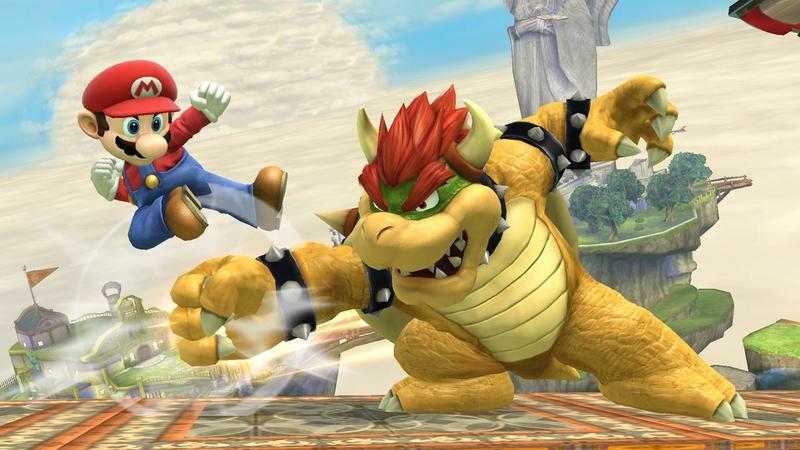 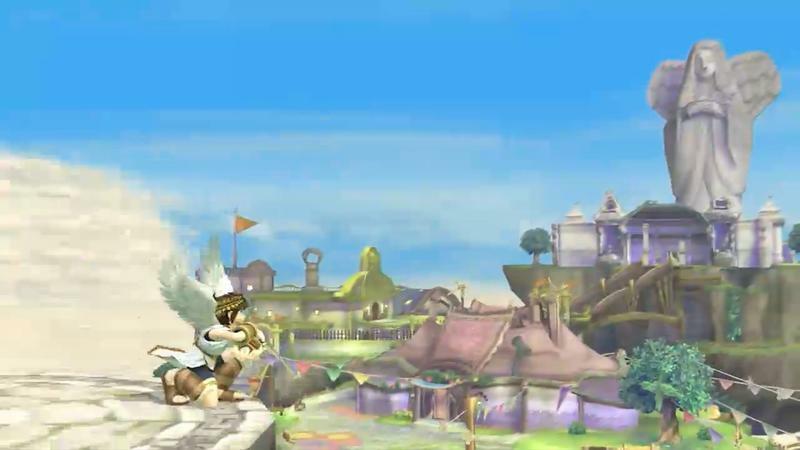 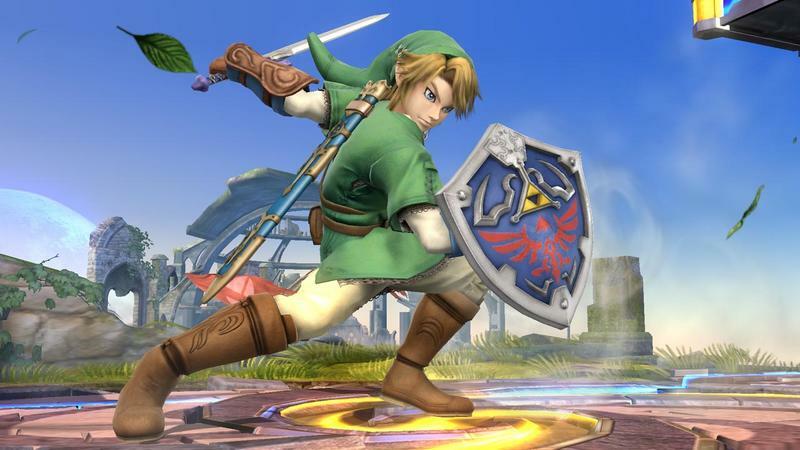 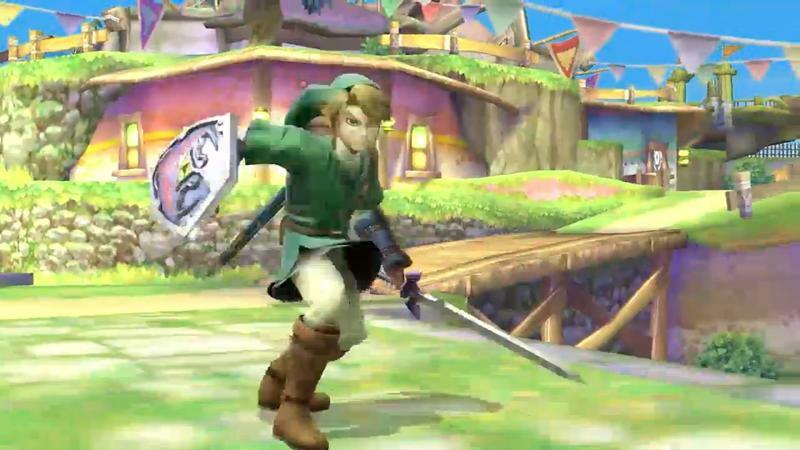 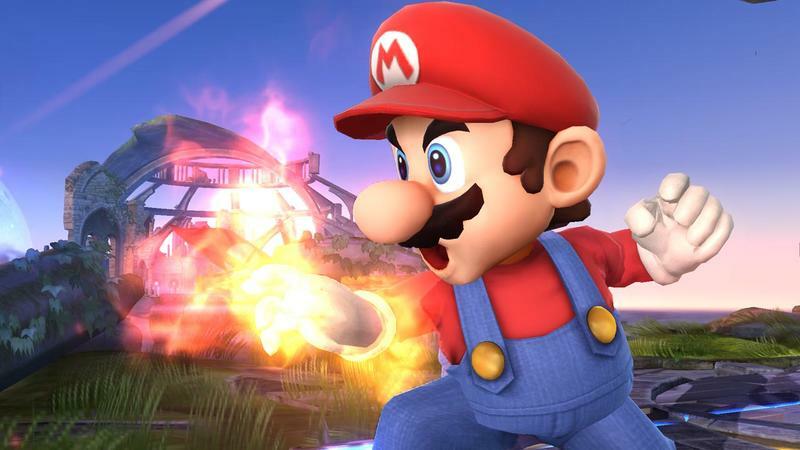 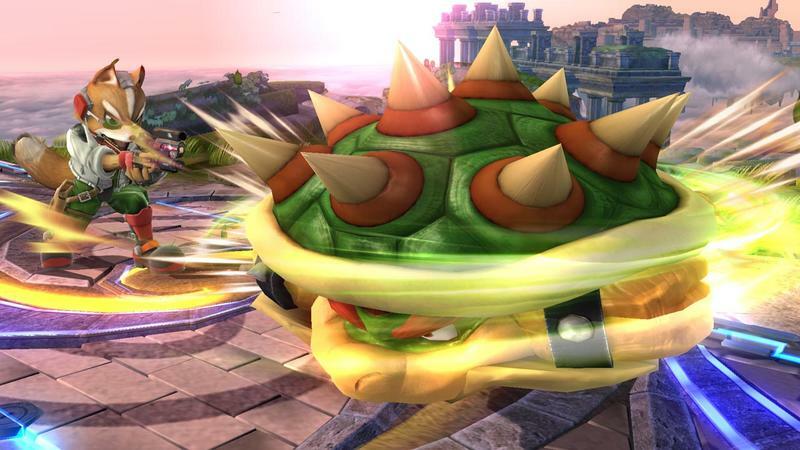 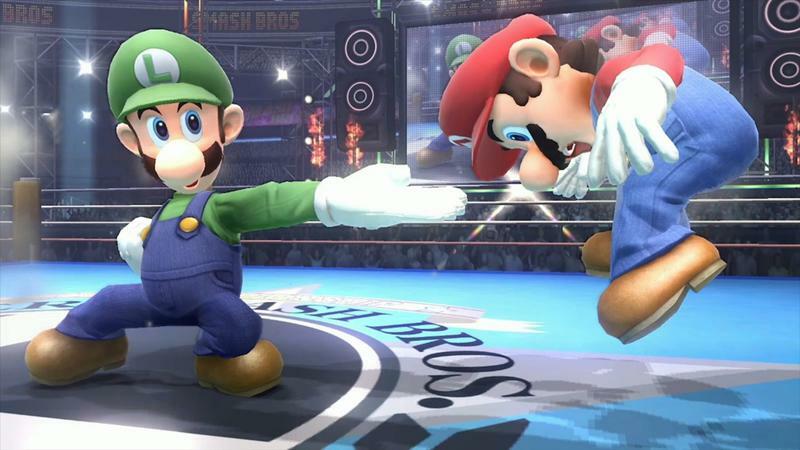 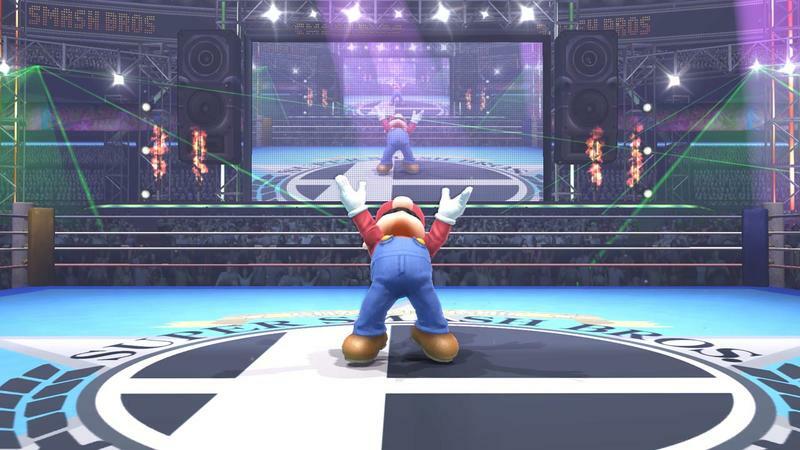 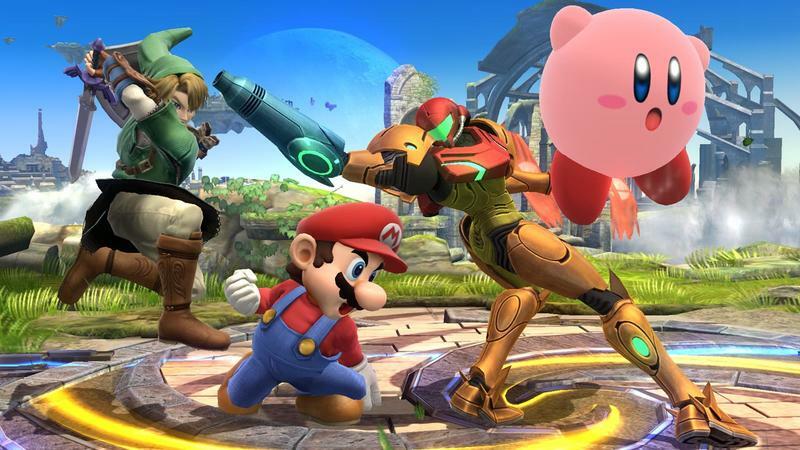 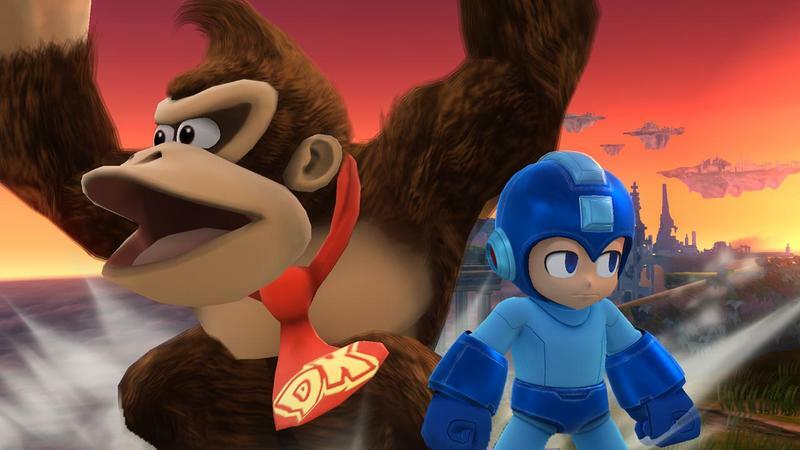 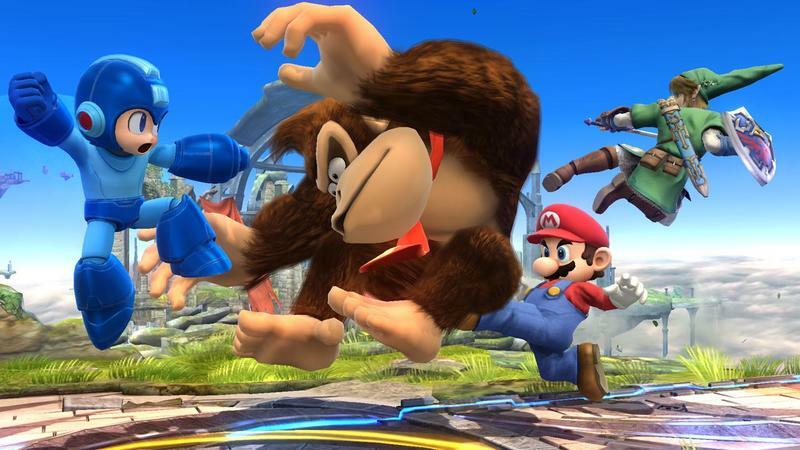 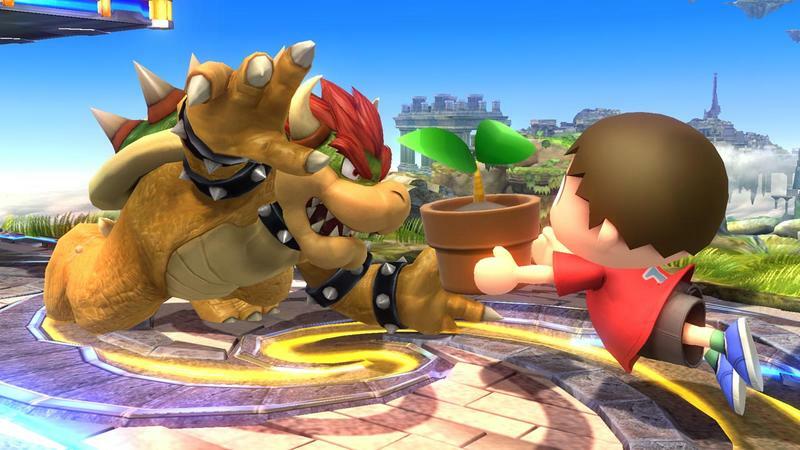 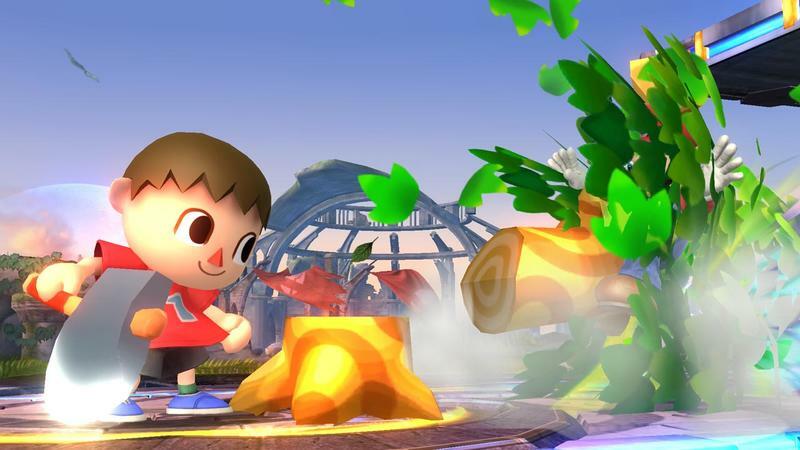 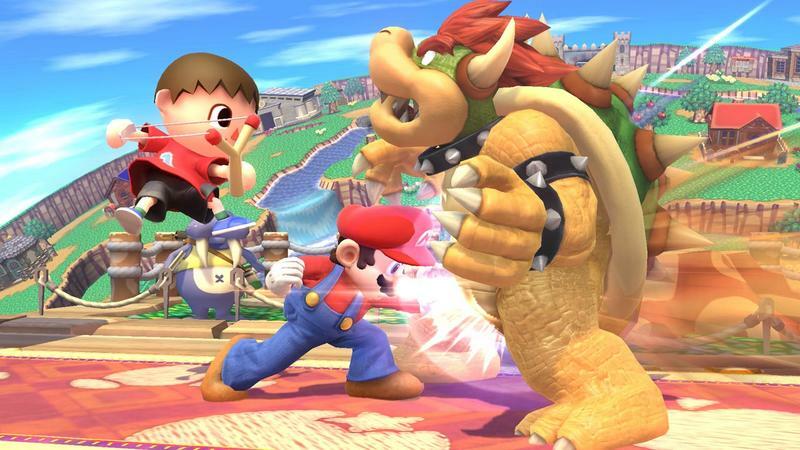 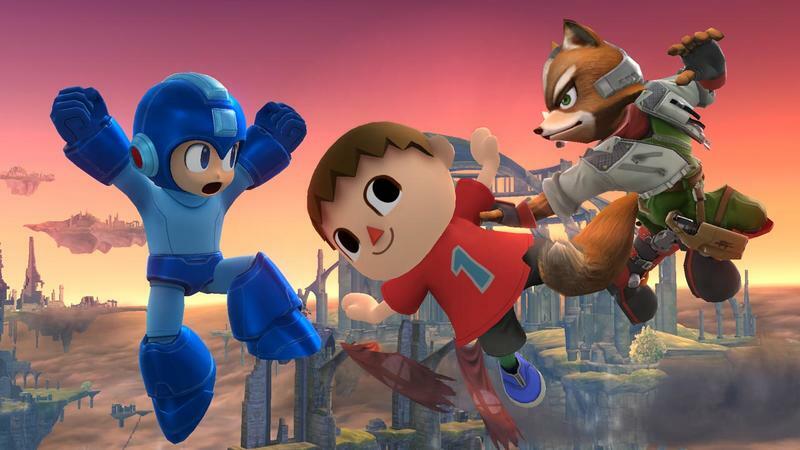 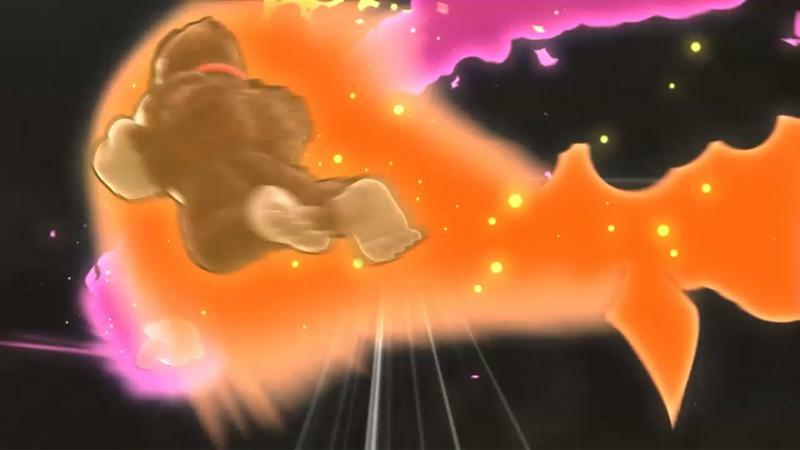 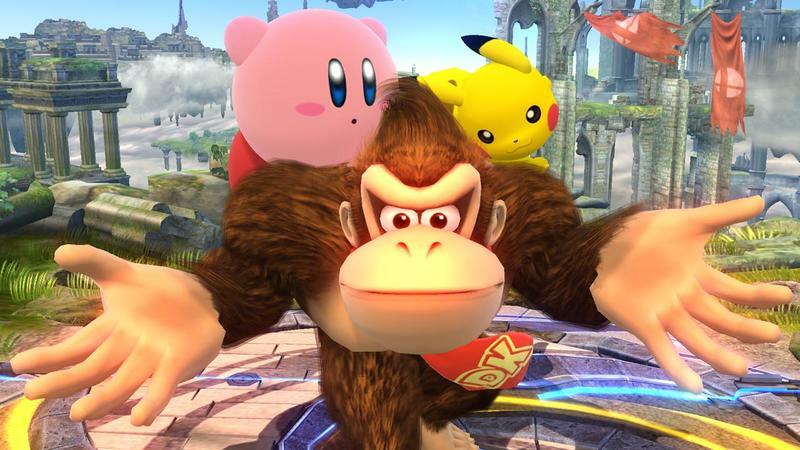 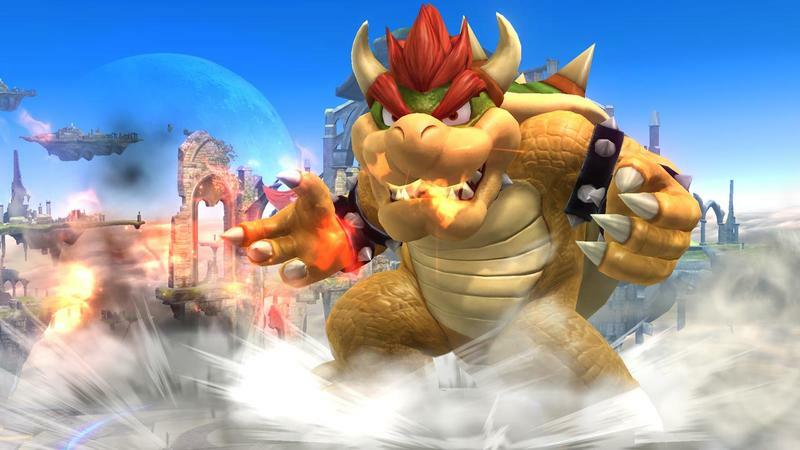 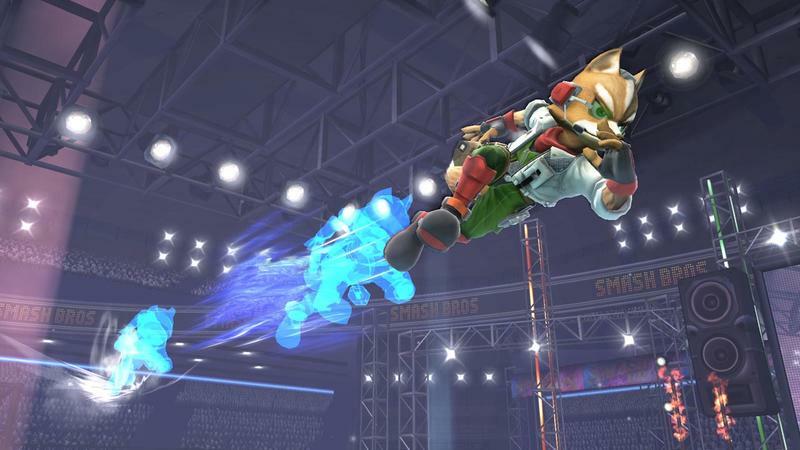 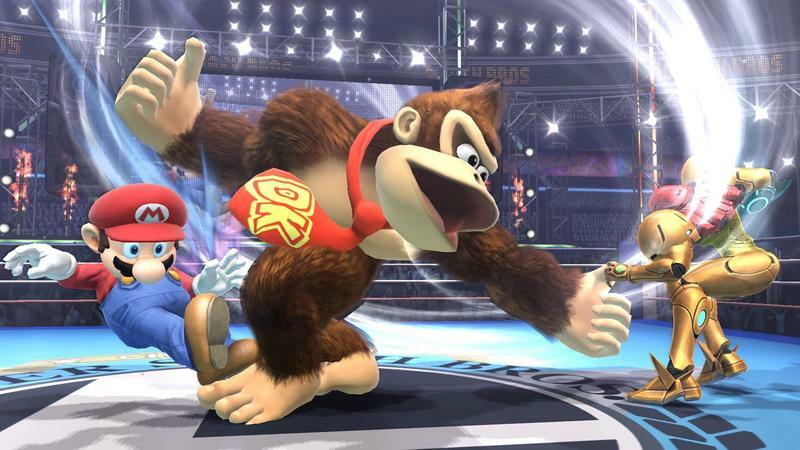 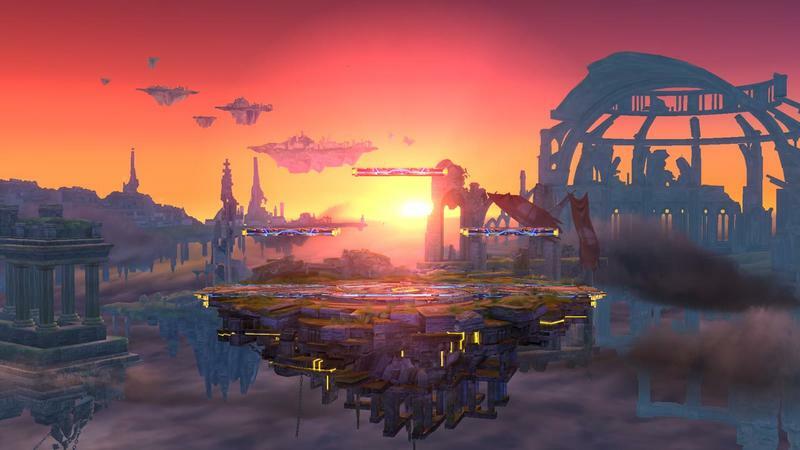 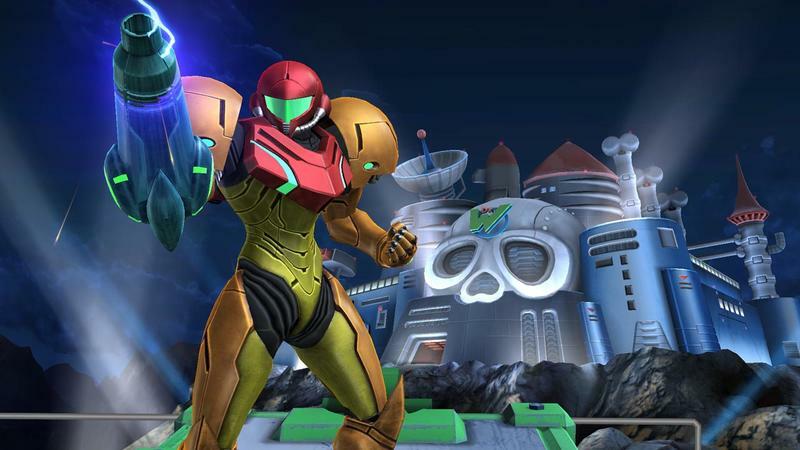 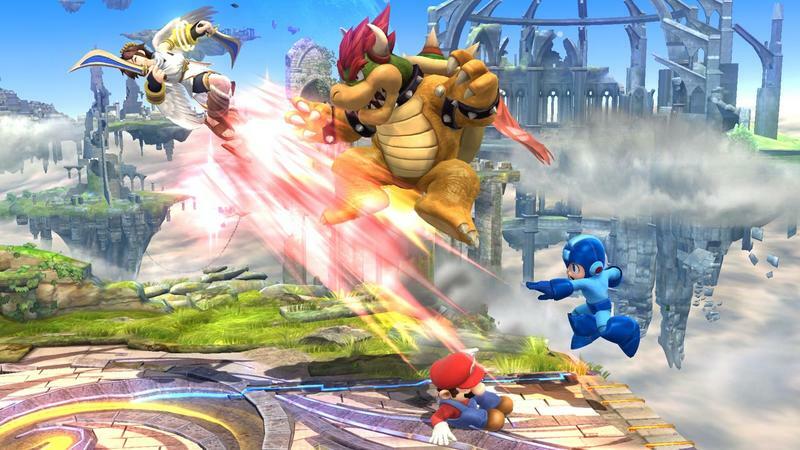 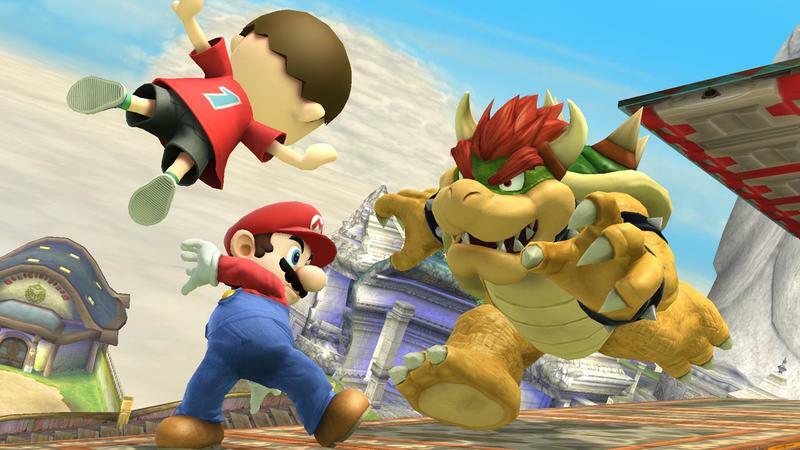 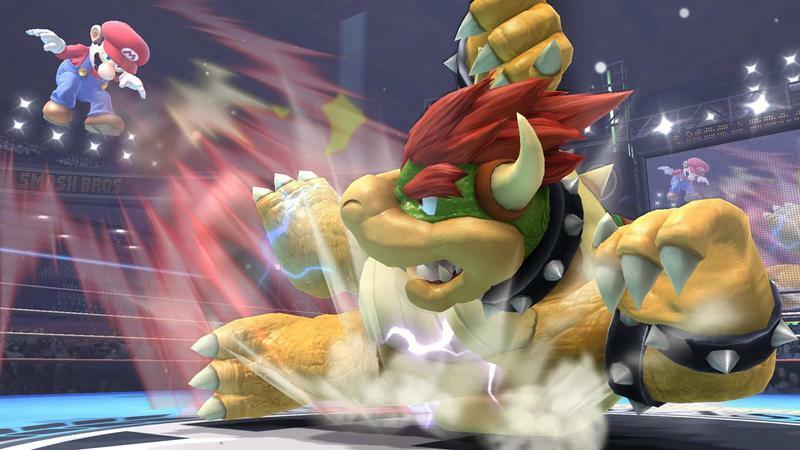 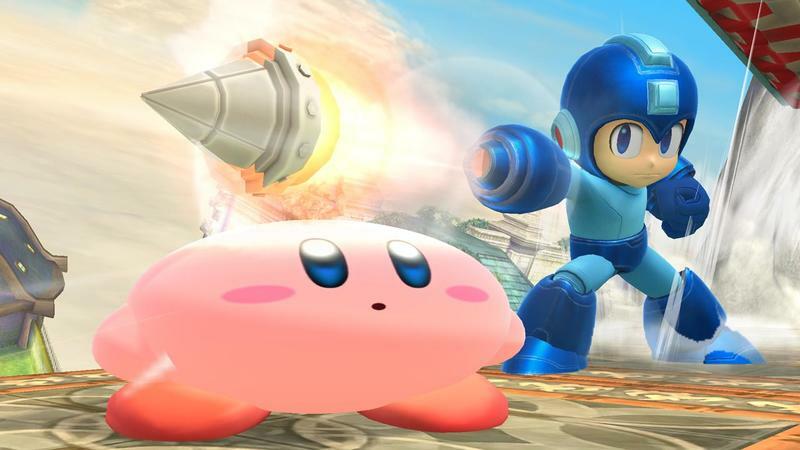 Super Smash Bros. is currently set to release in 2014.